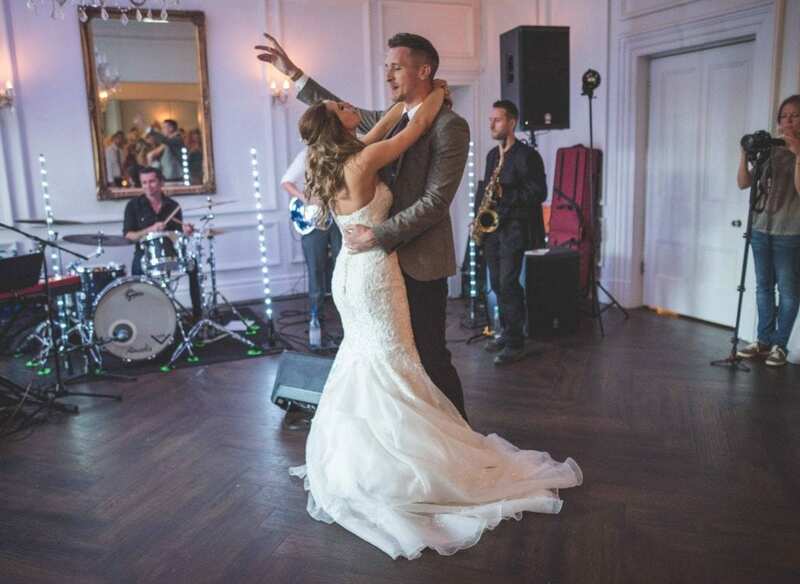 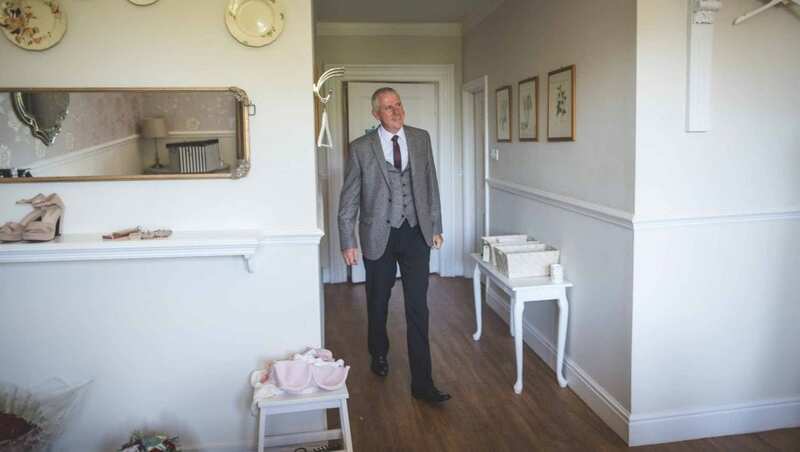 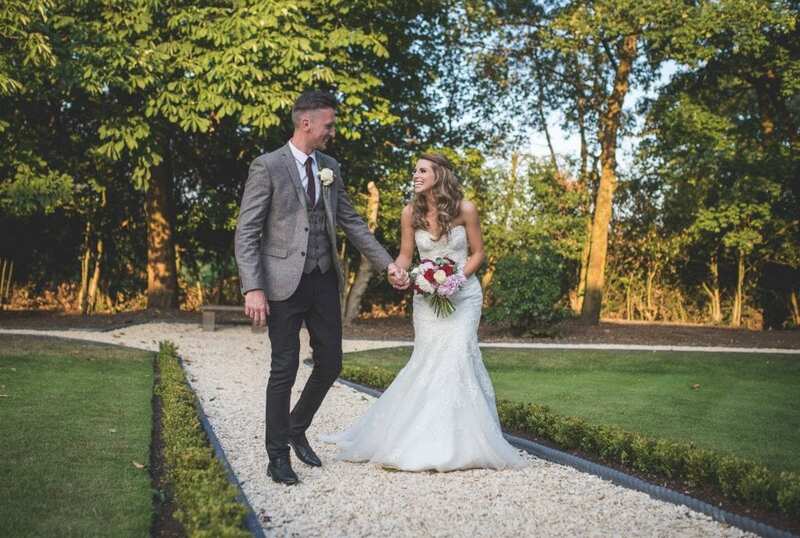 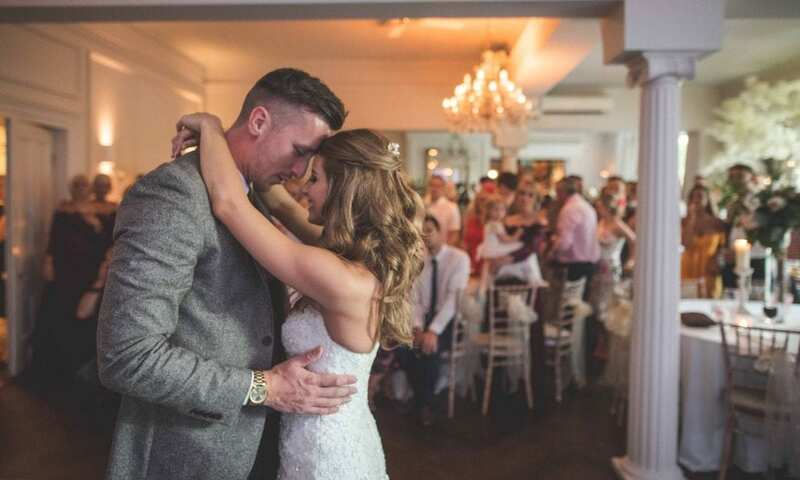 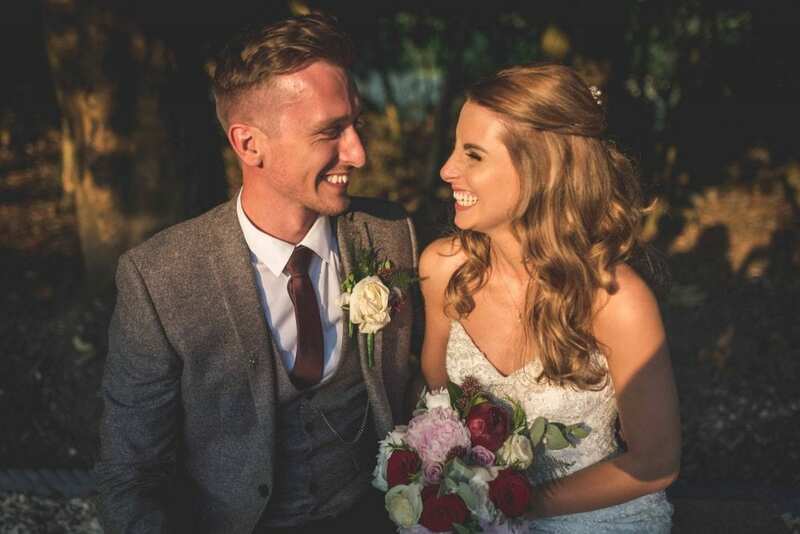 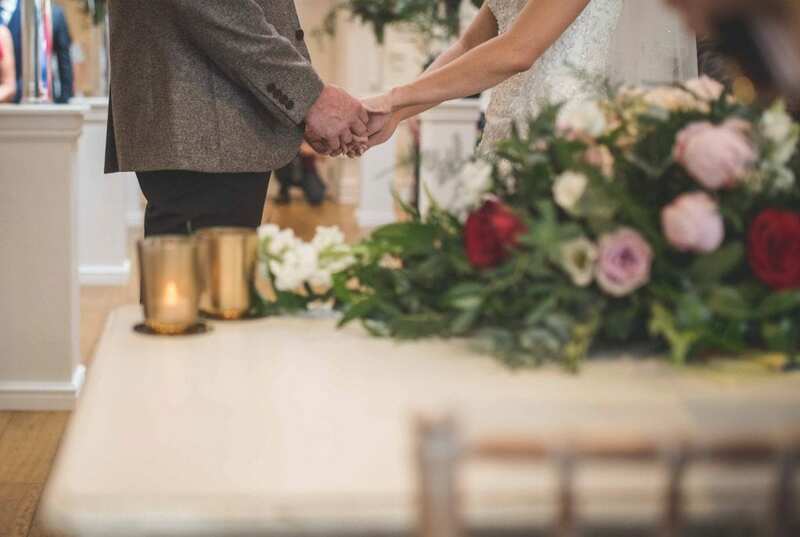 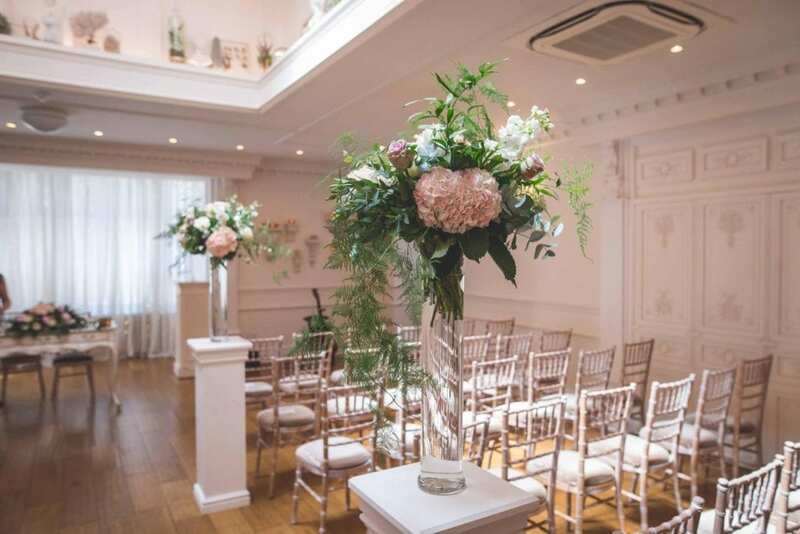 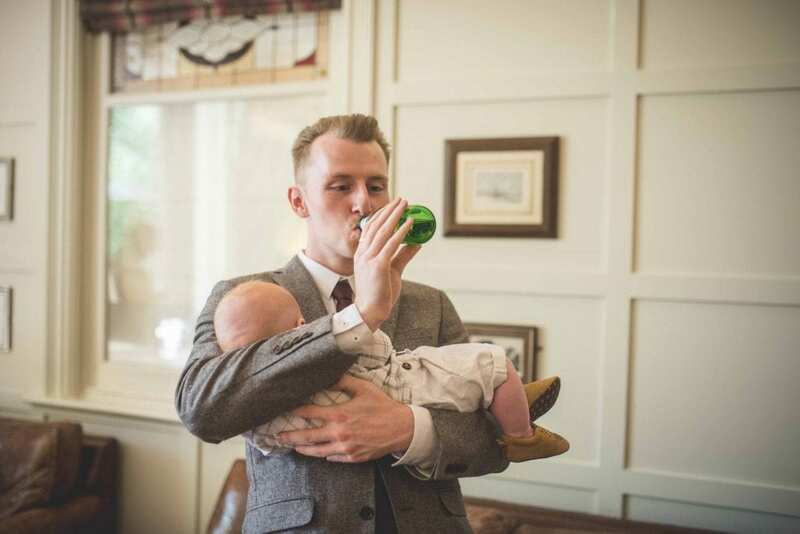 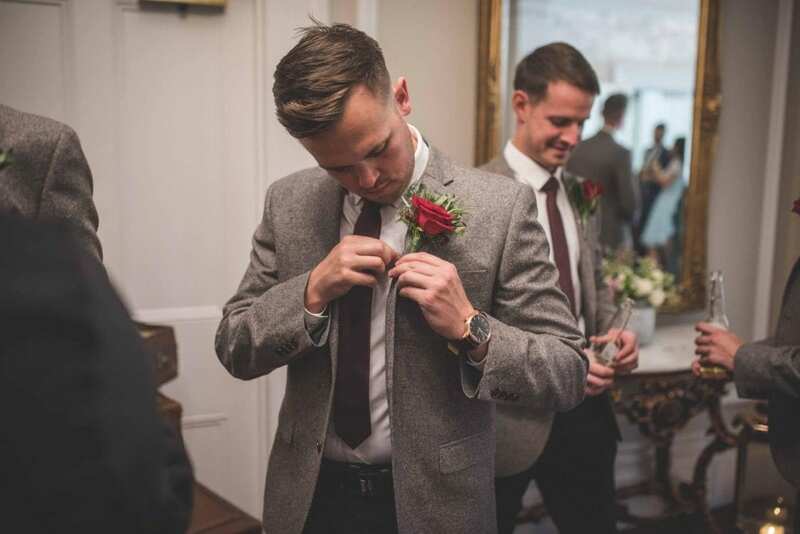 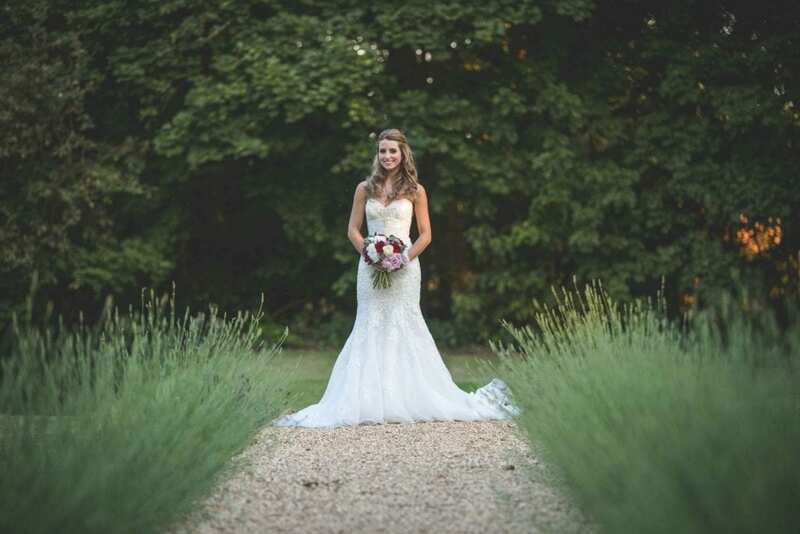 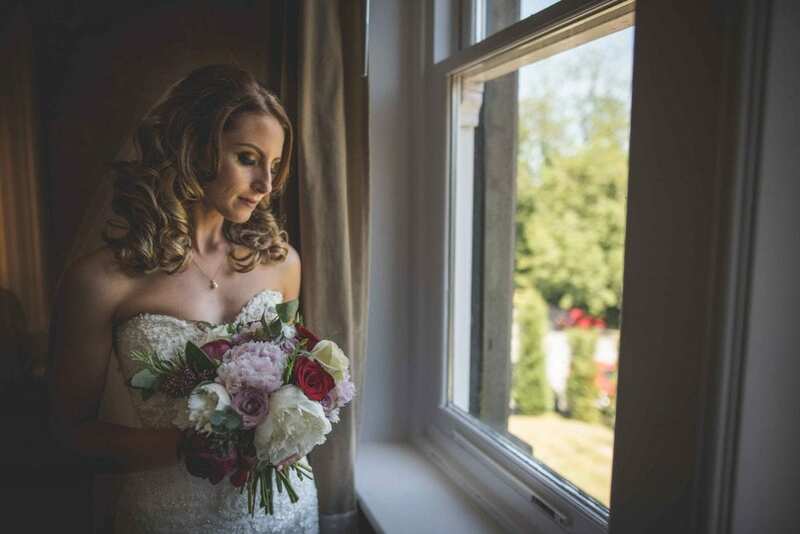 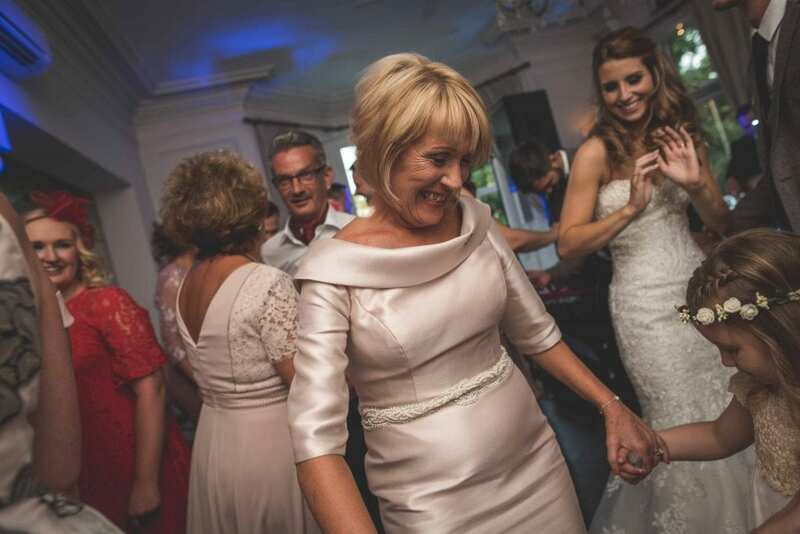 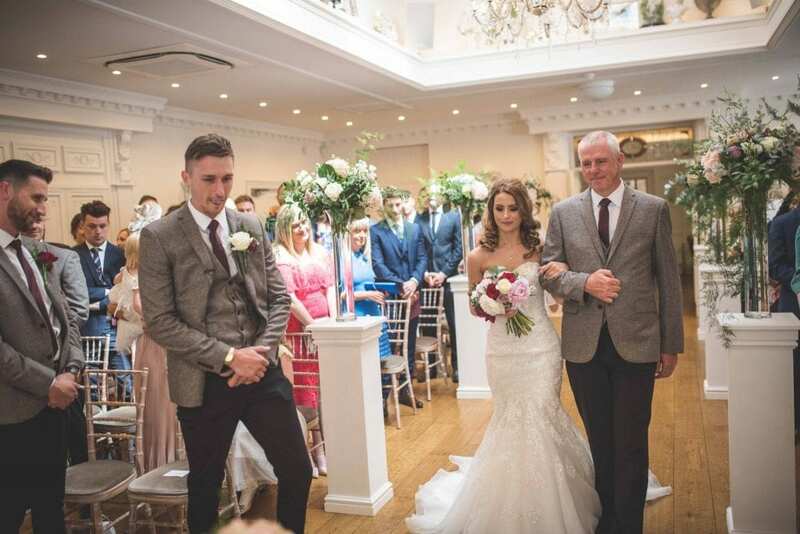 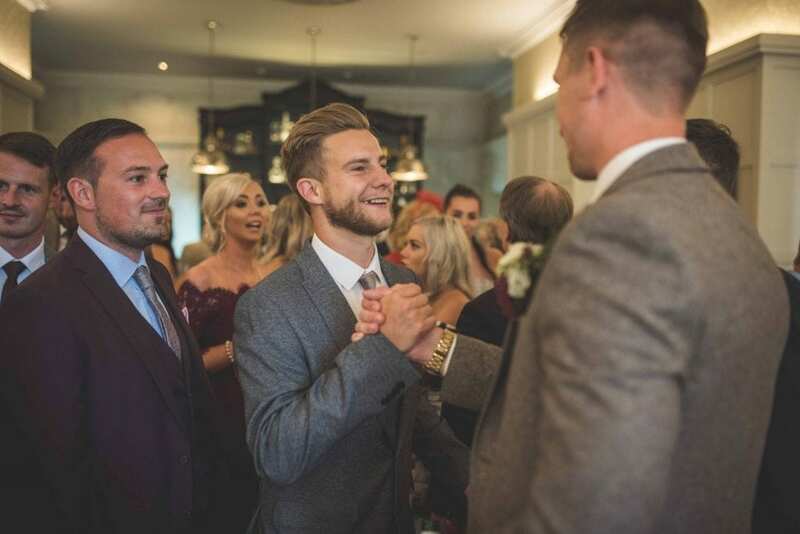 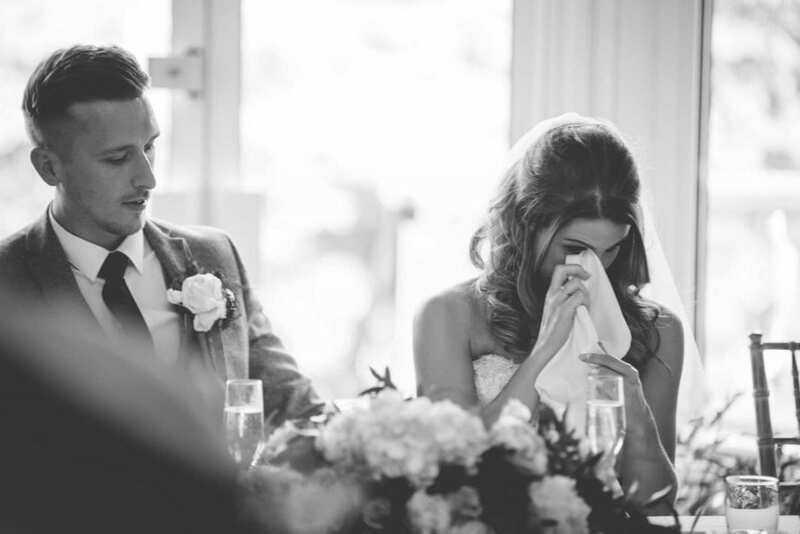 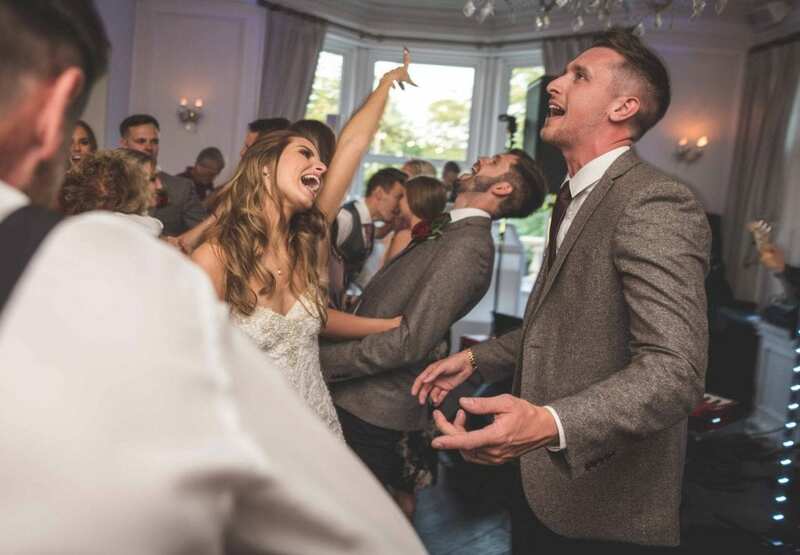 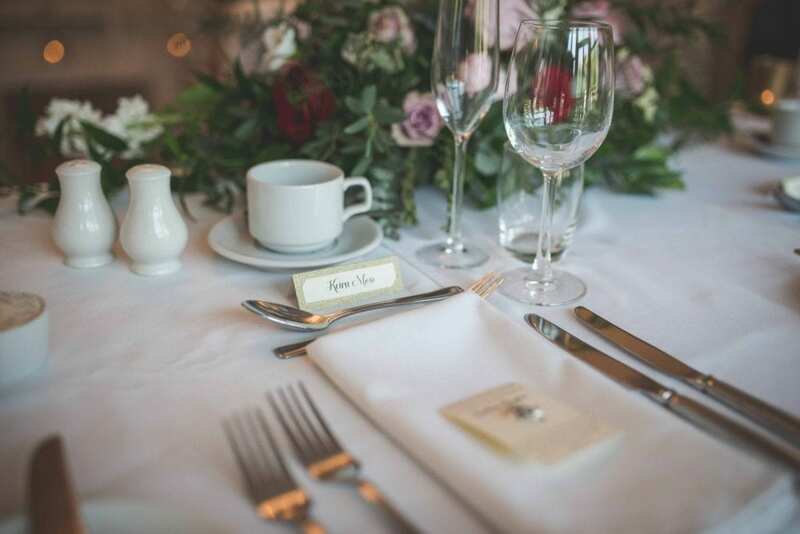 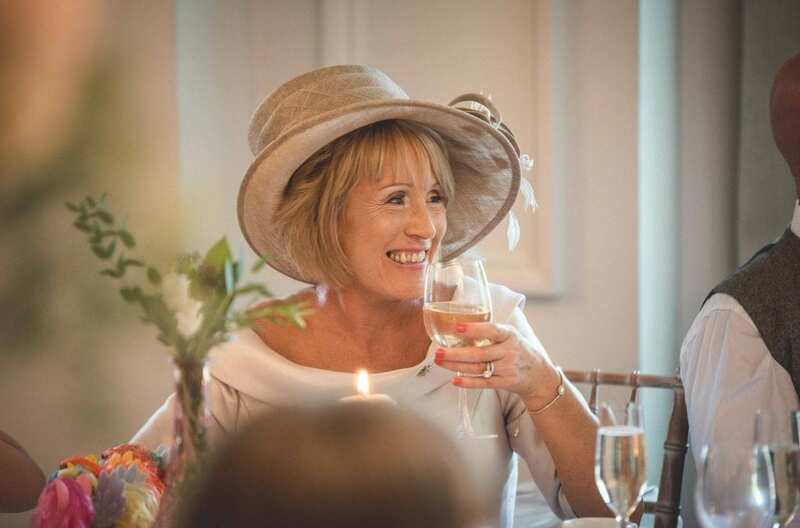 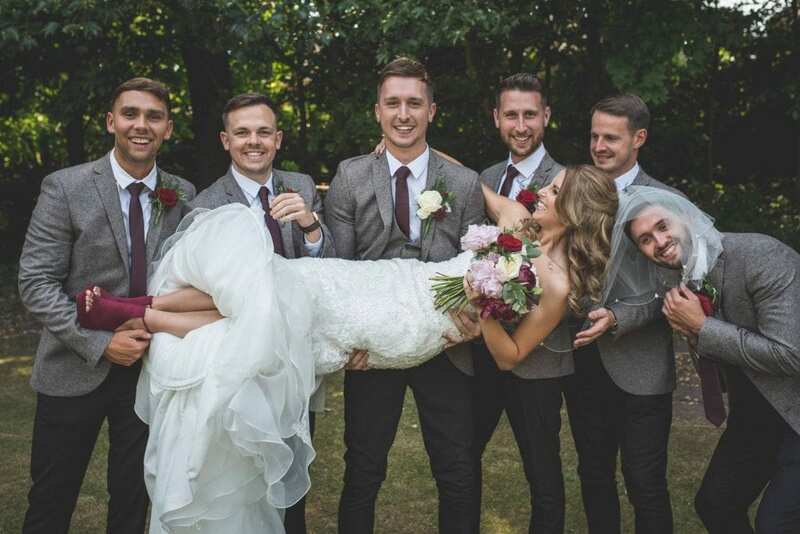 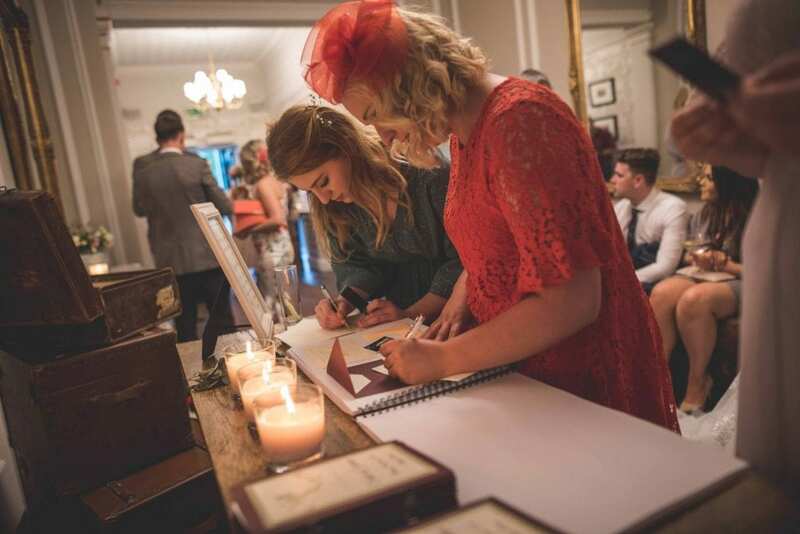 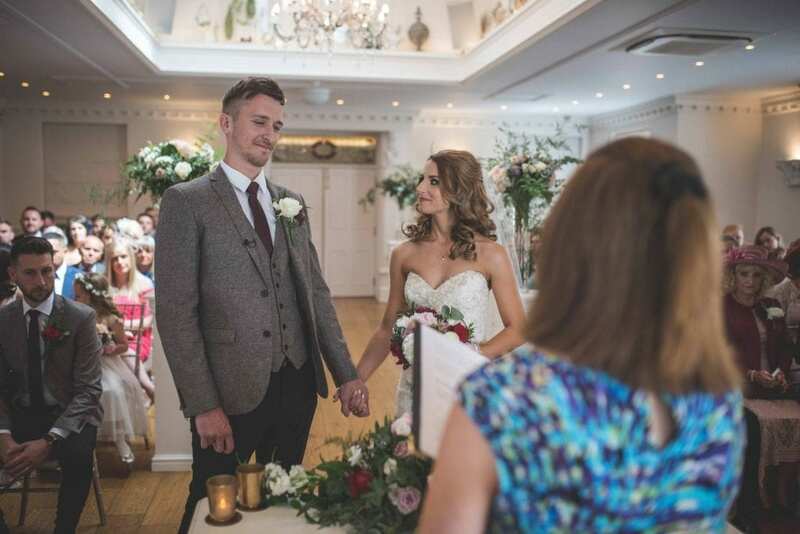 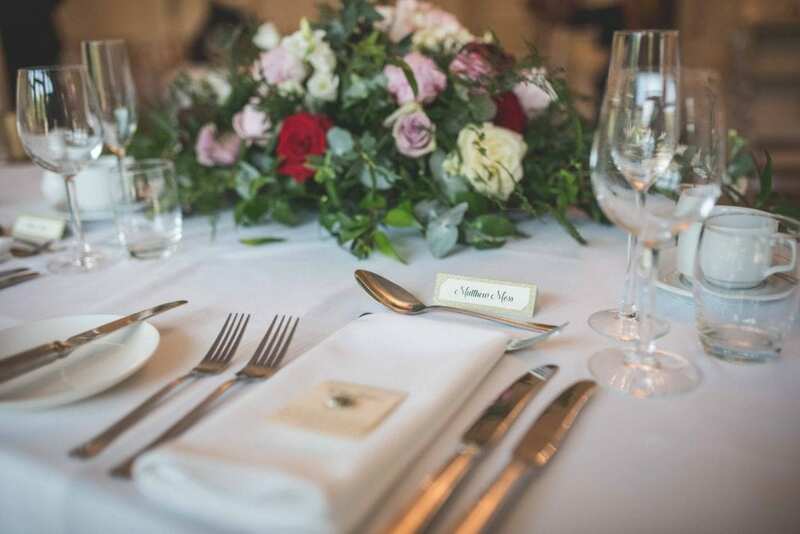 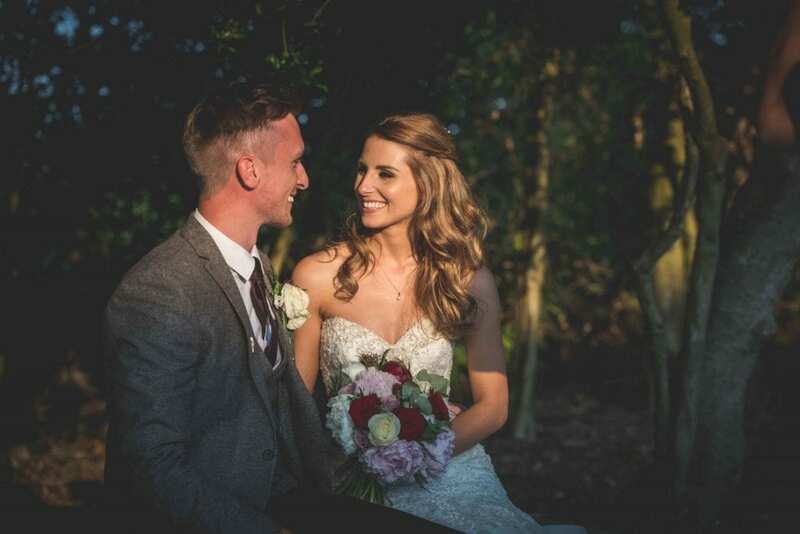 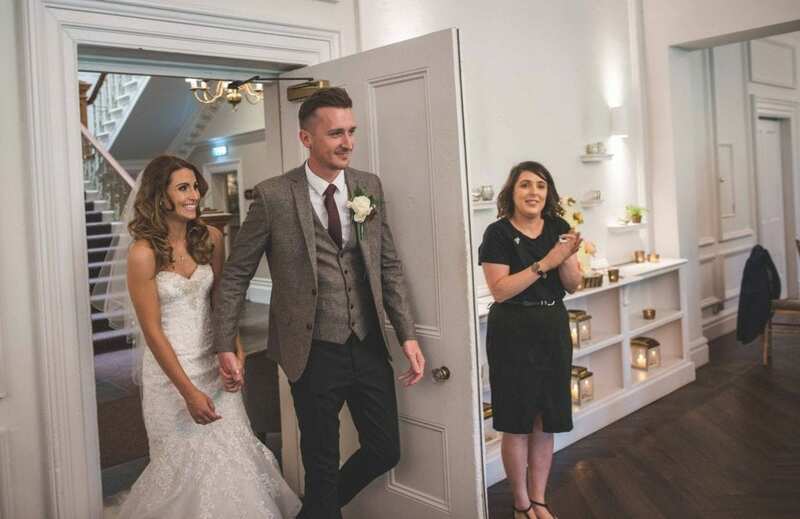 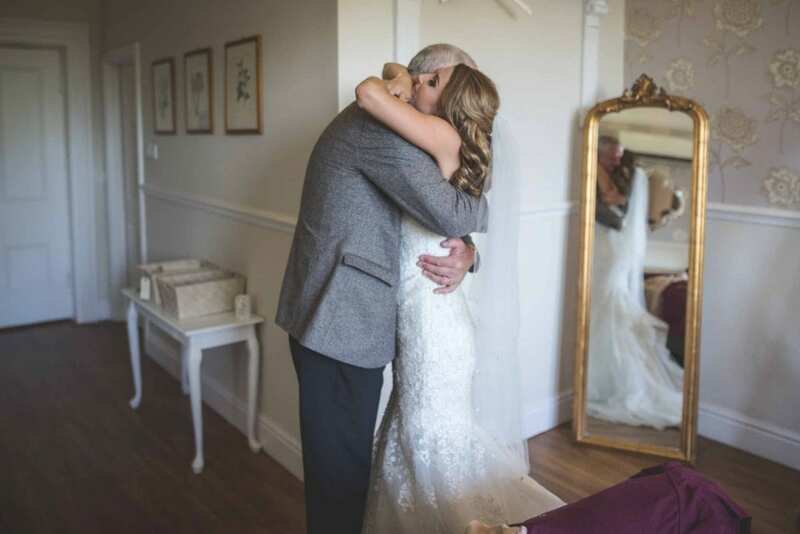 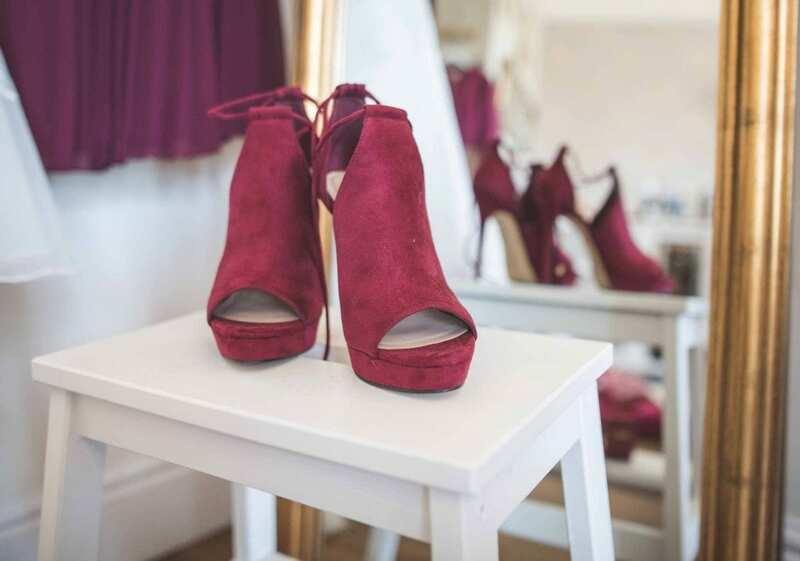 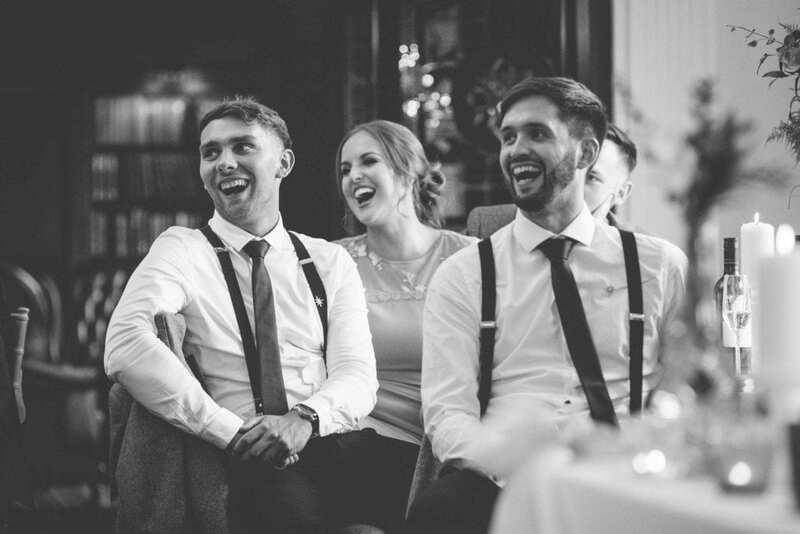 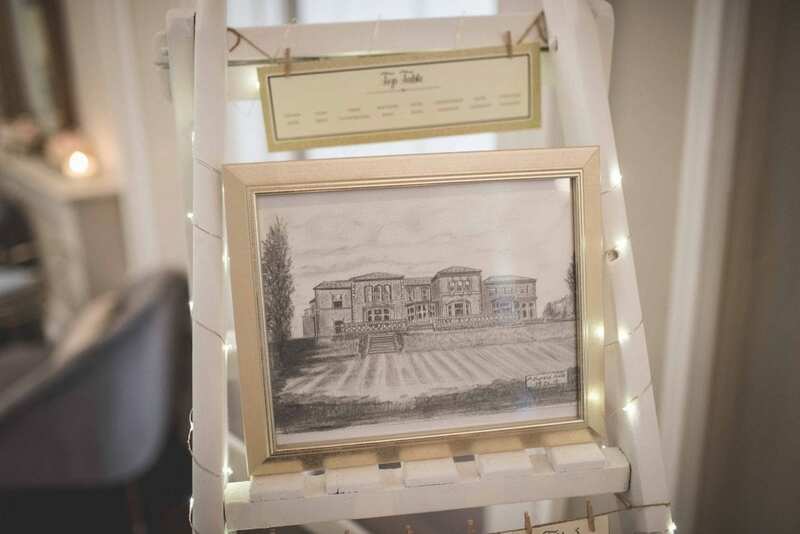 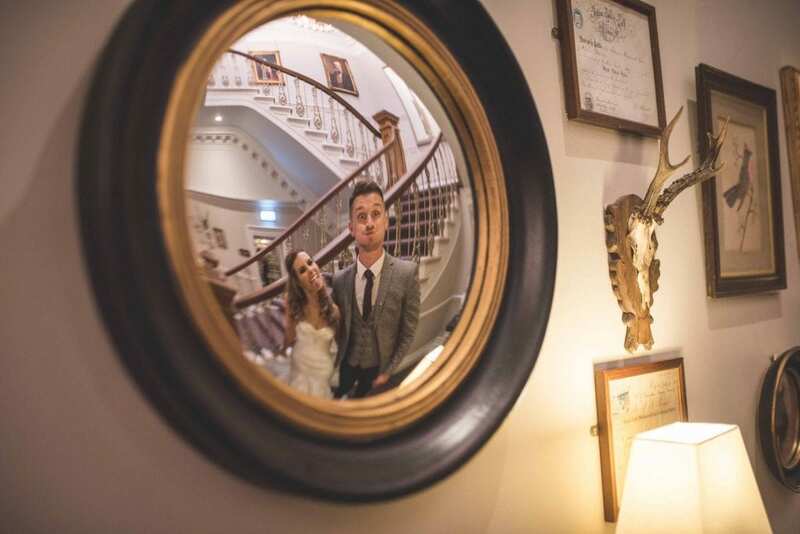 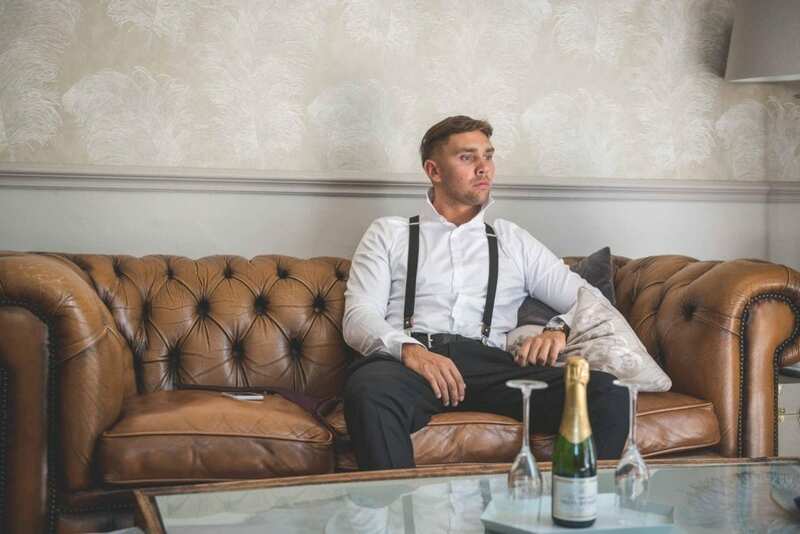 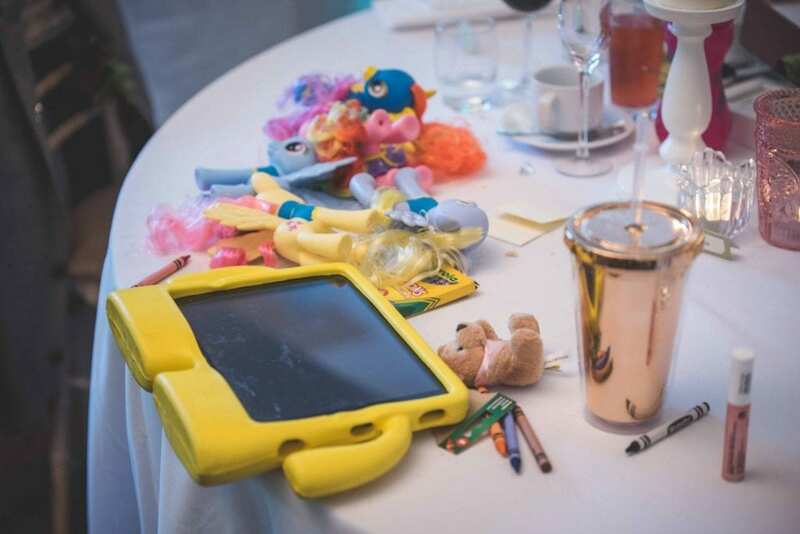 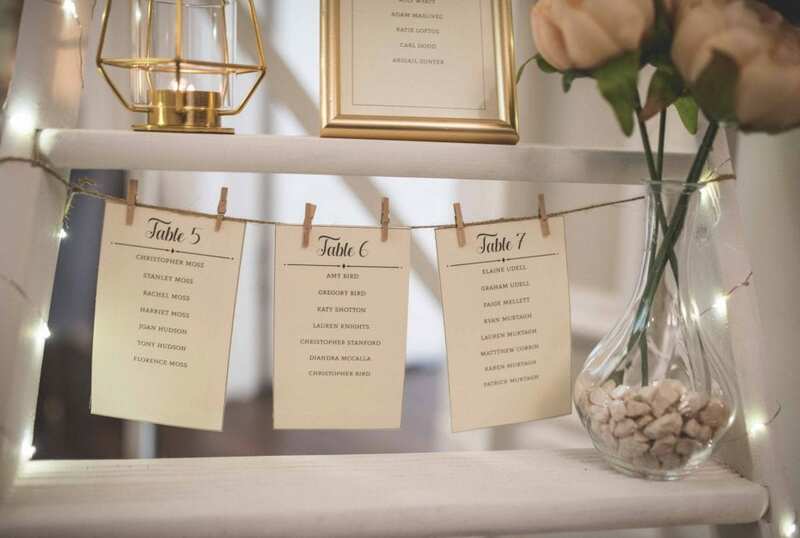 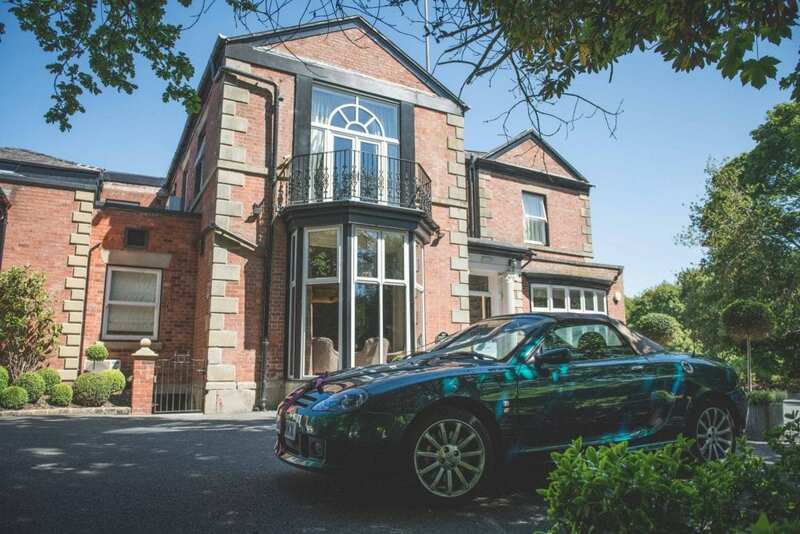 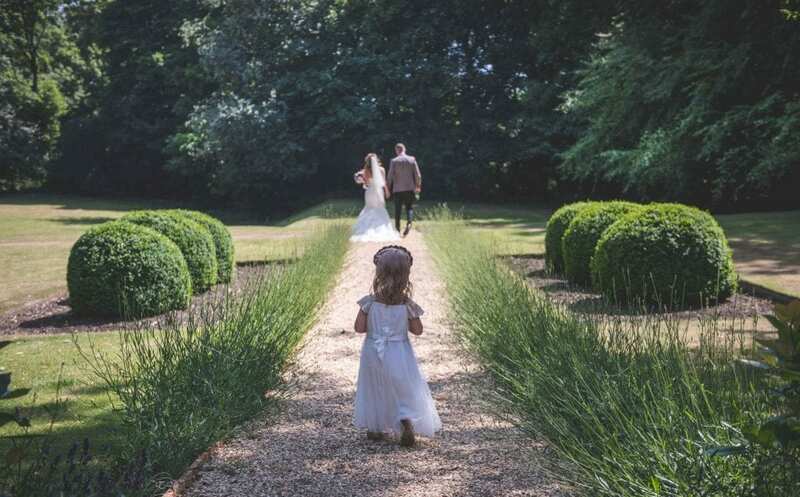 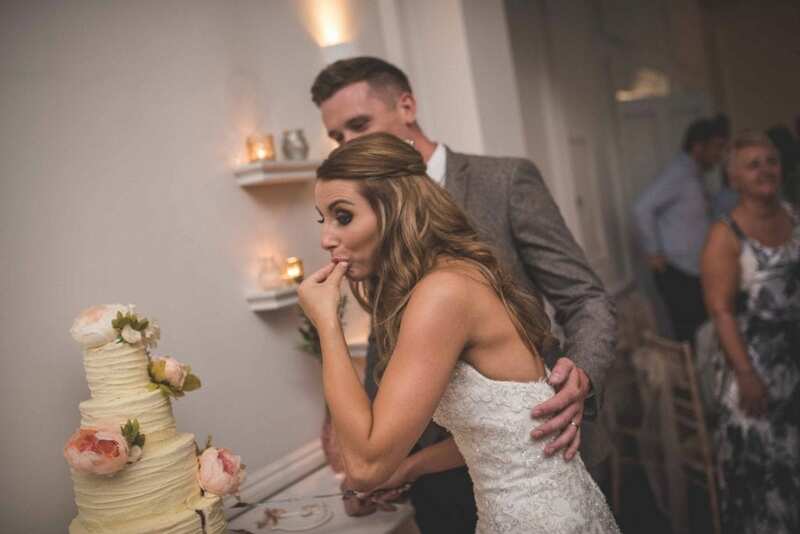 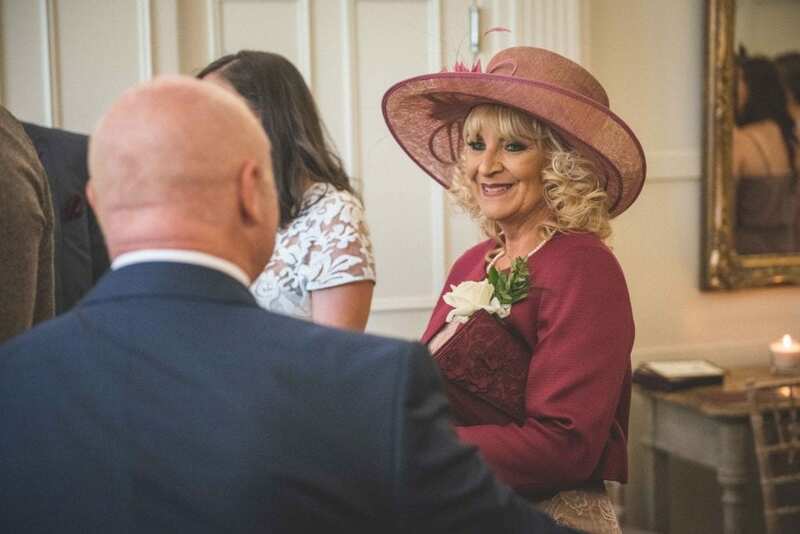 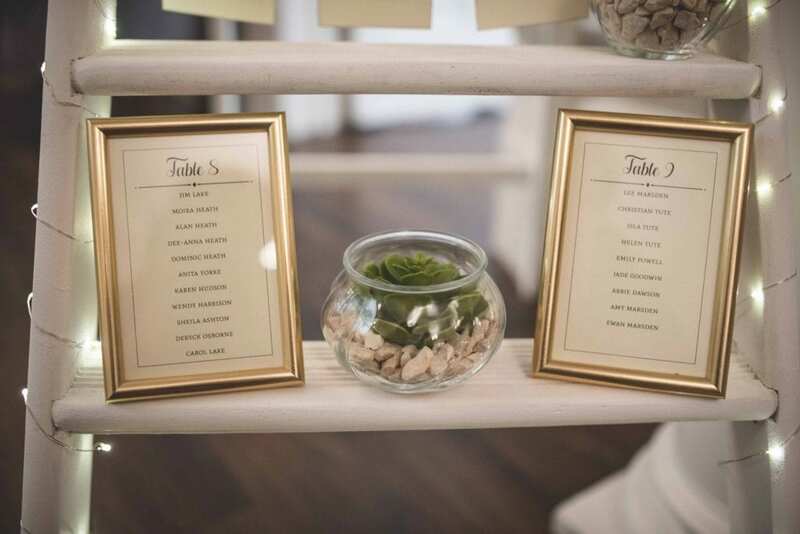 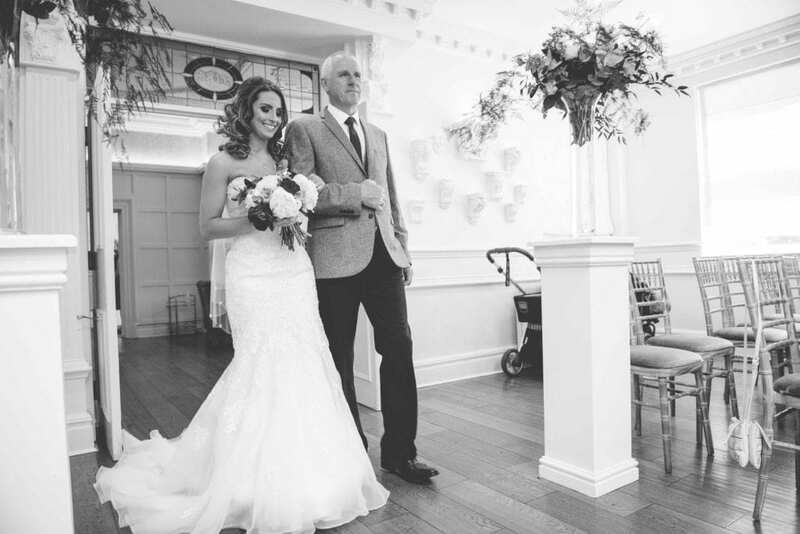 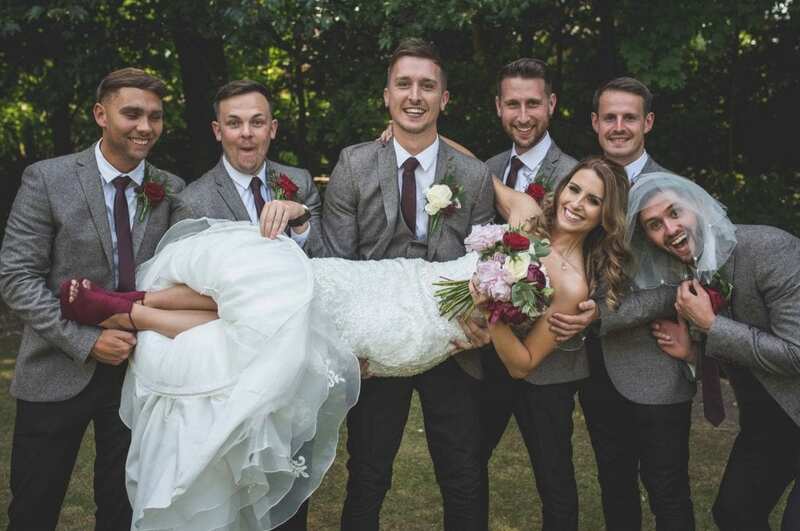 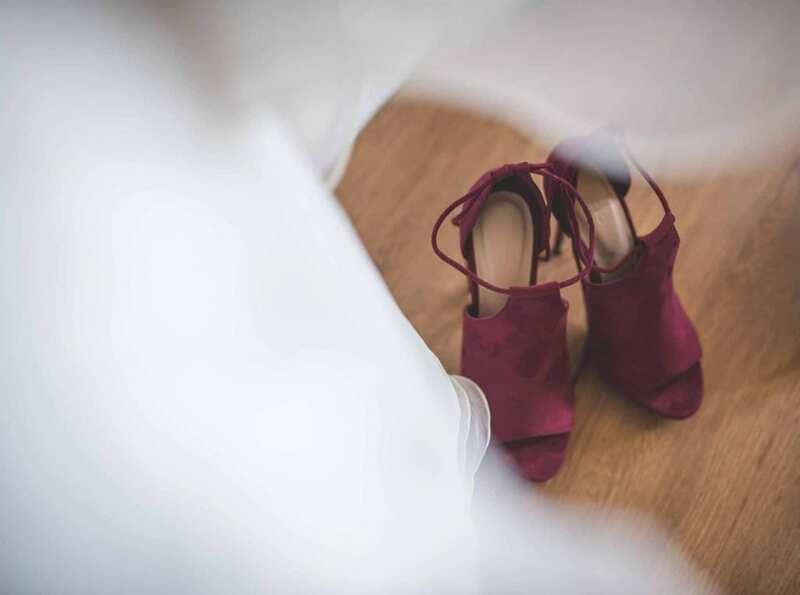 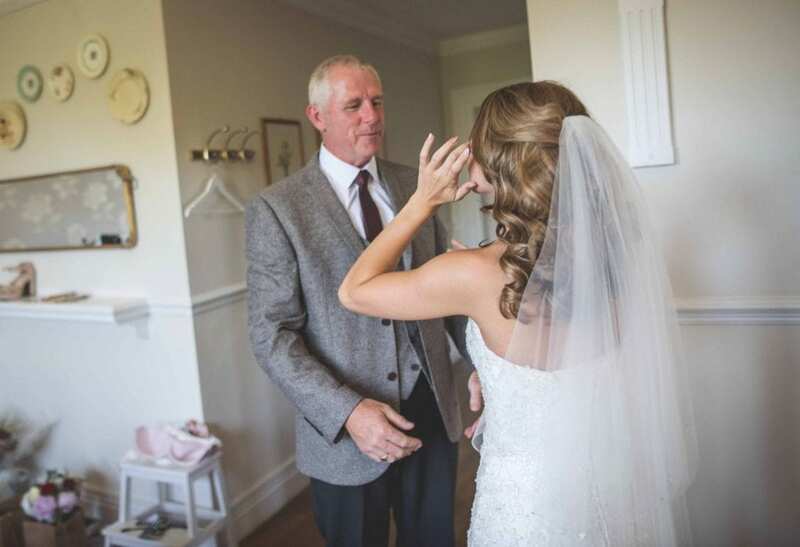 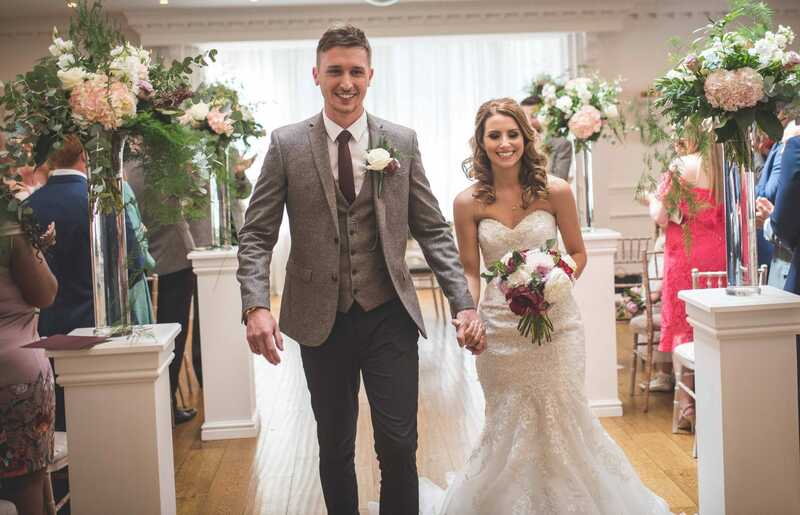 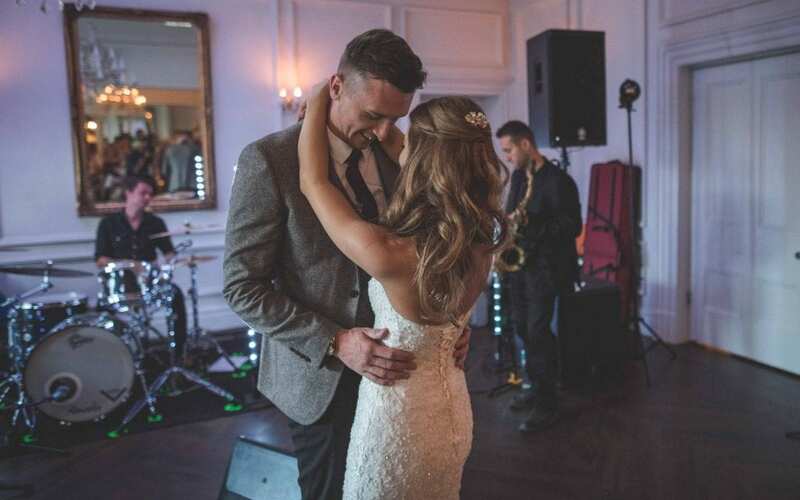 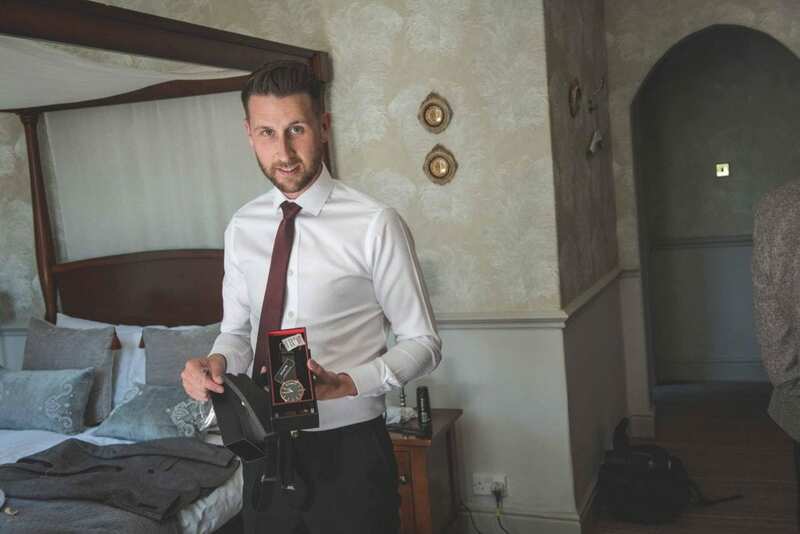 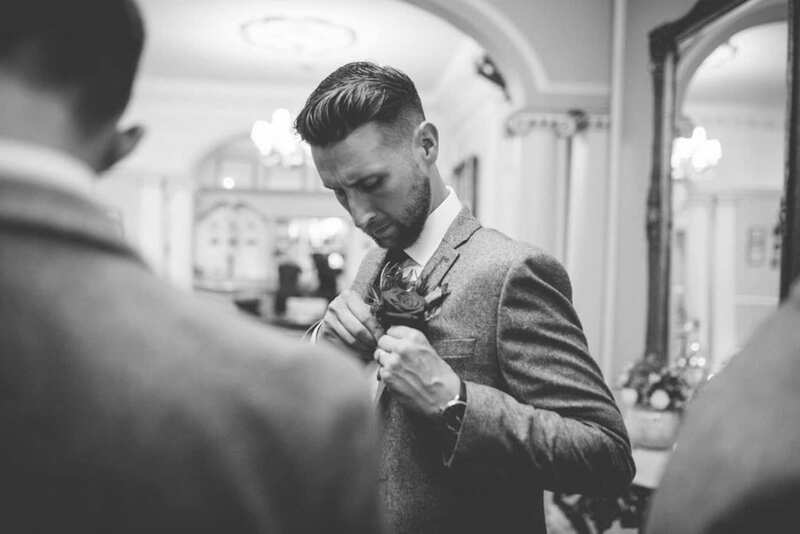 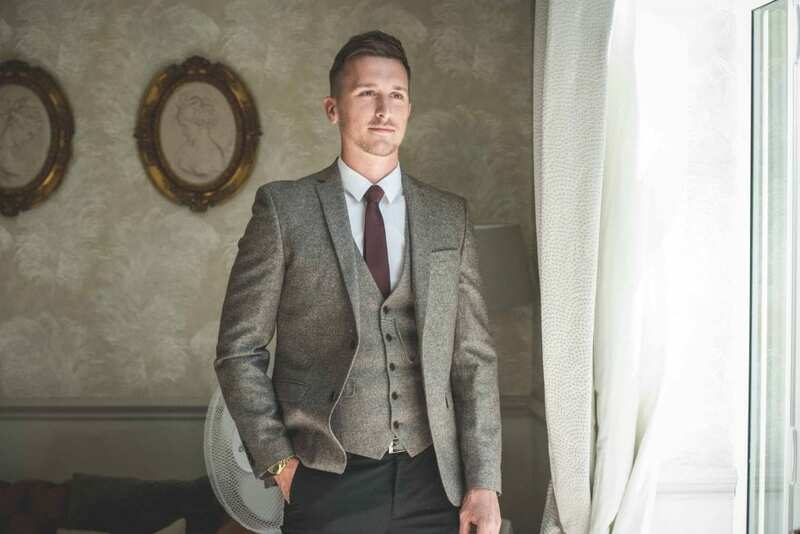 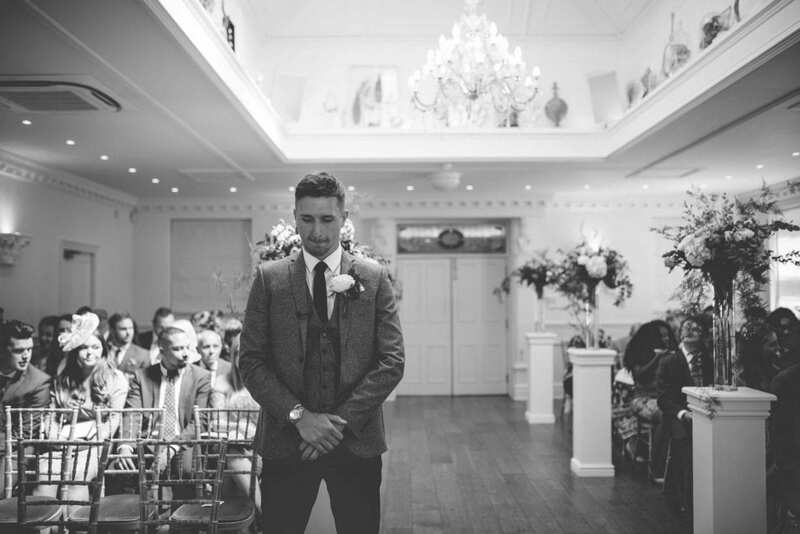 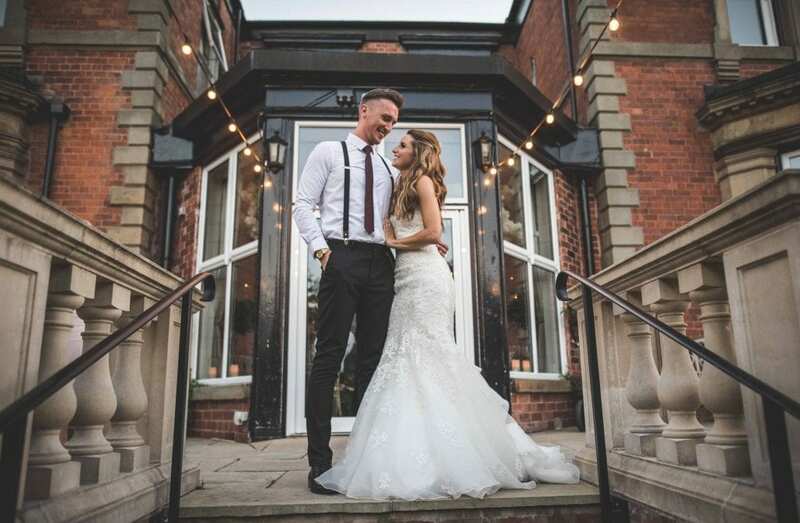 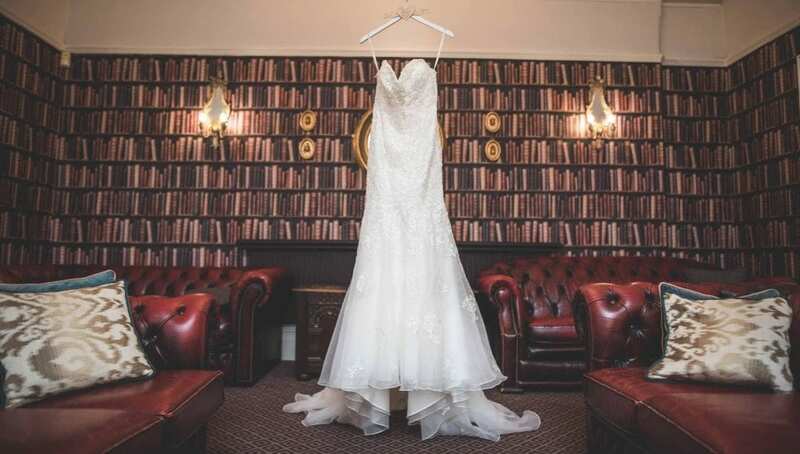 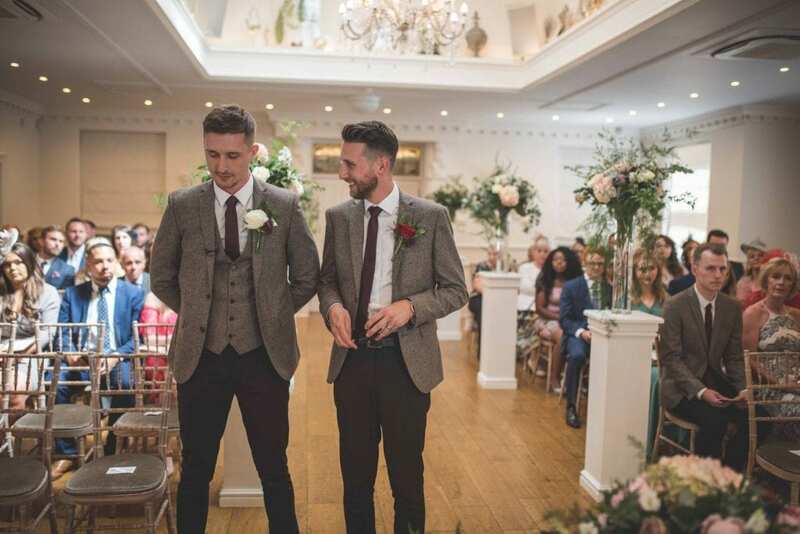 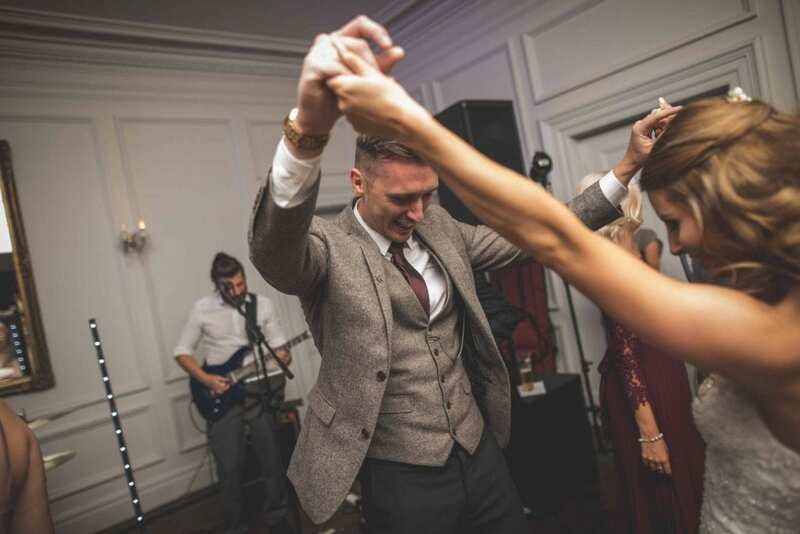 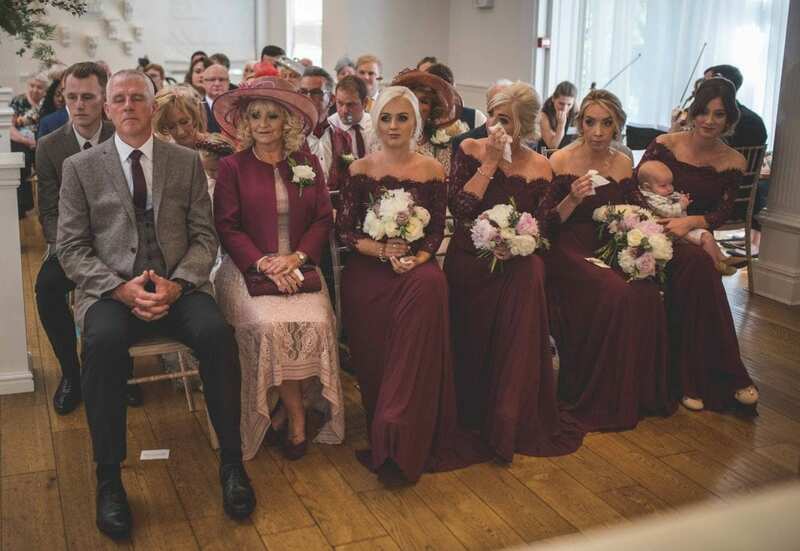 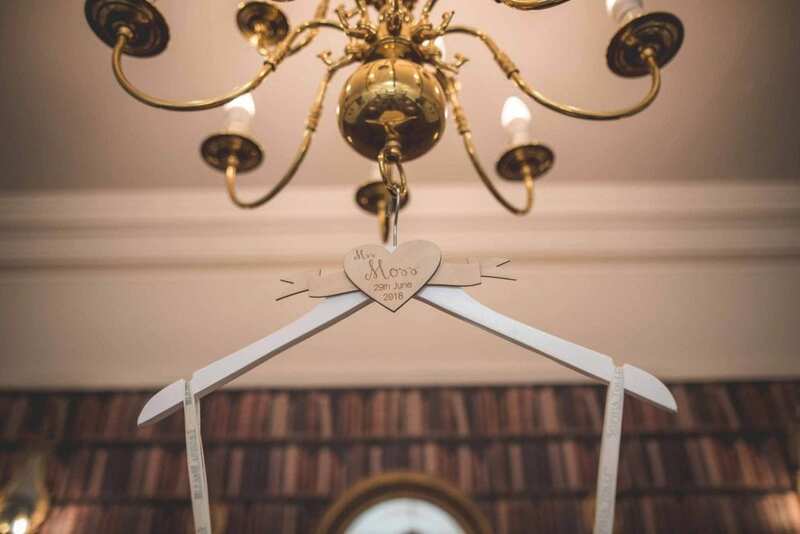 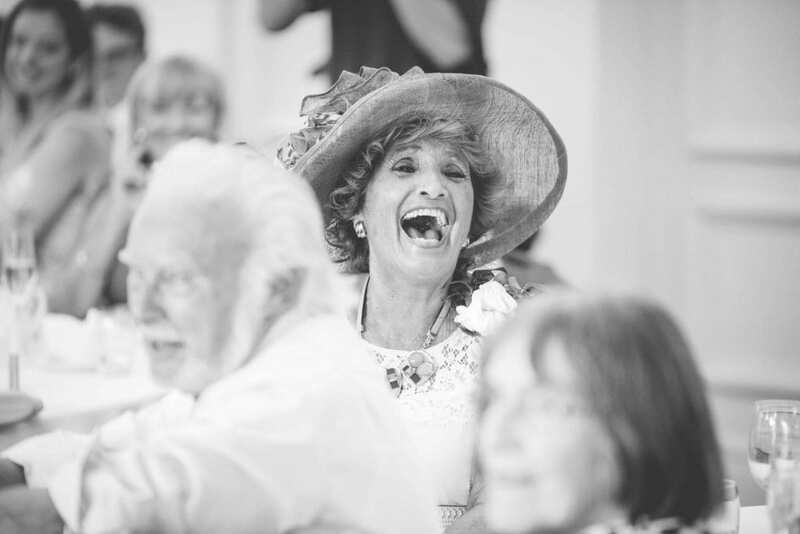 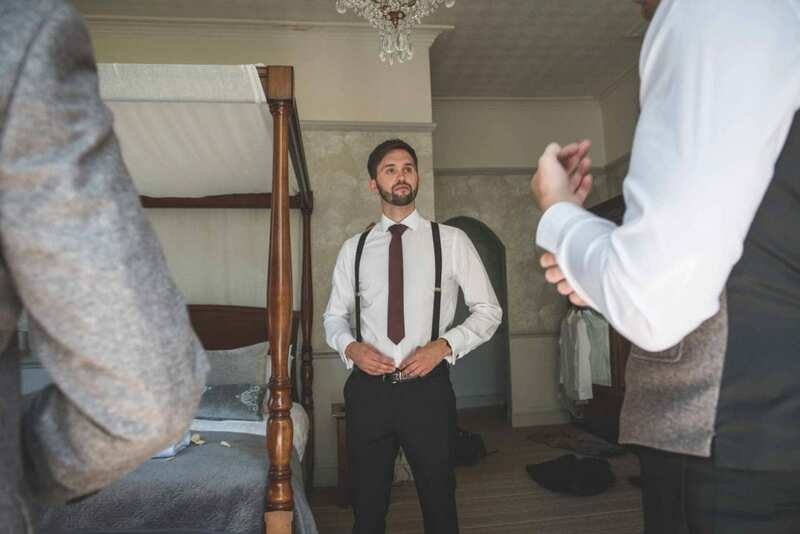 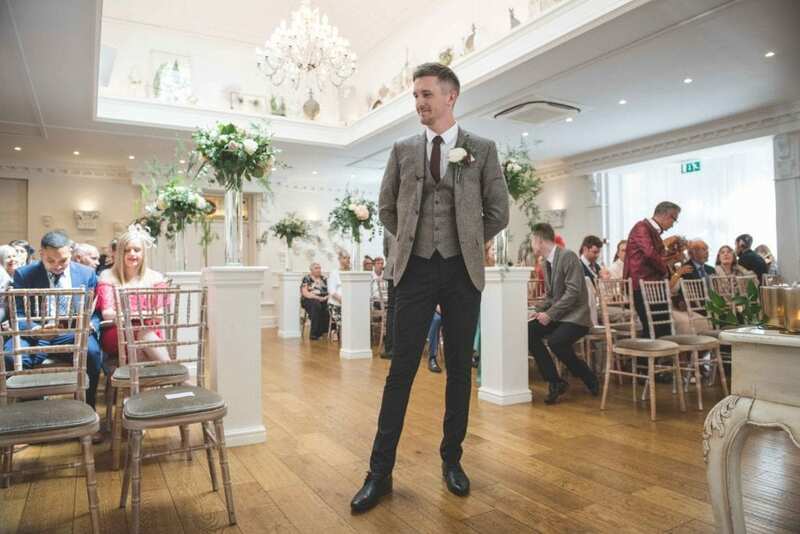 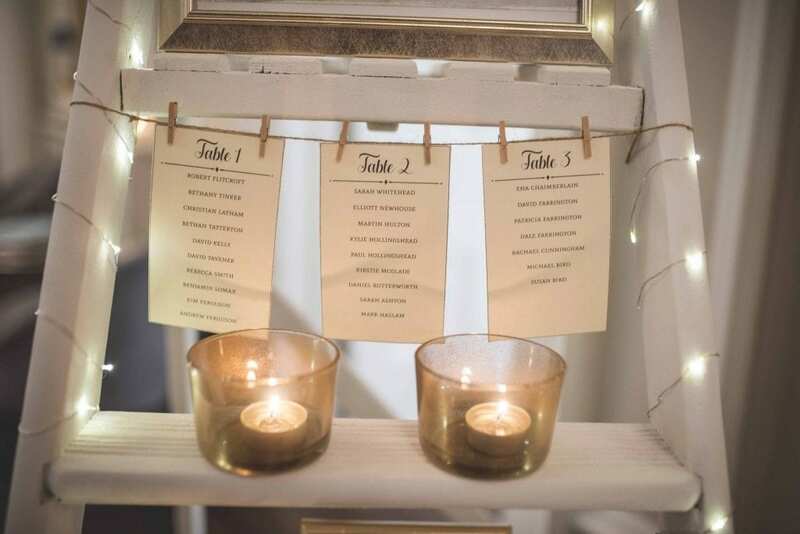 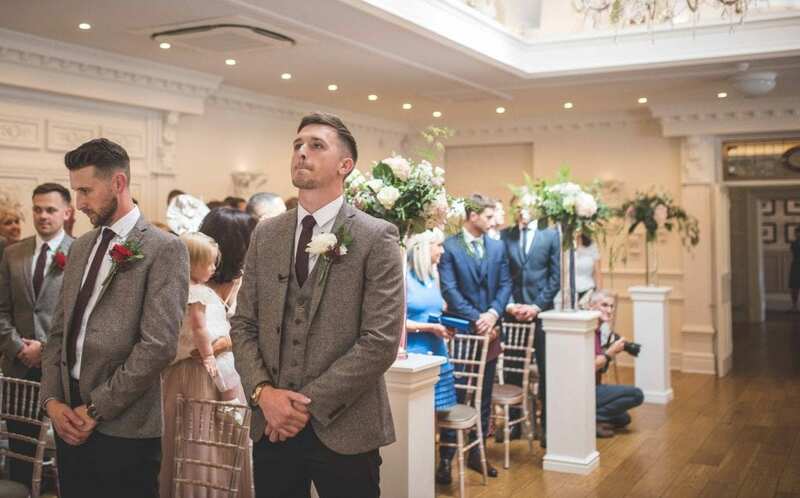 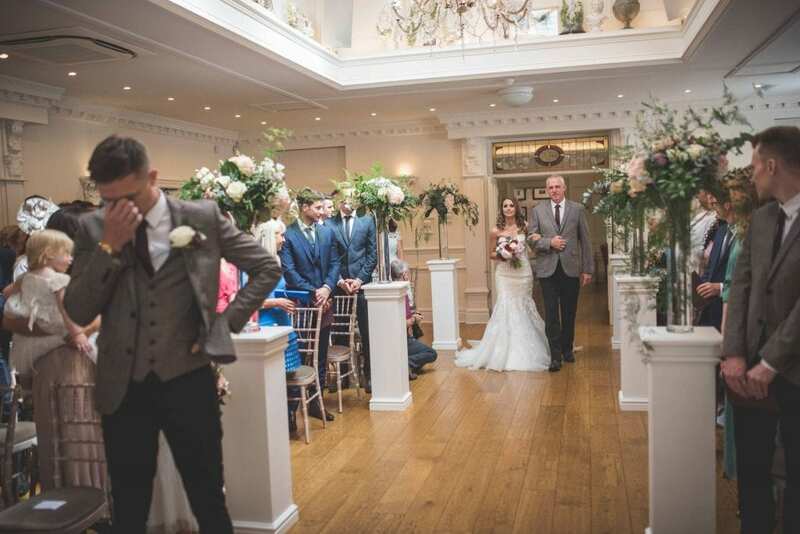 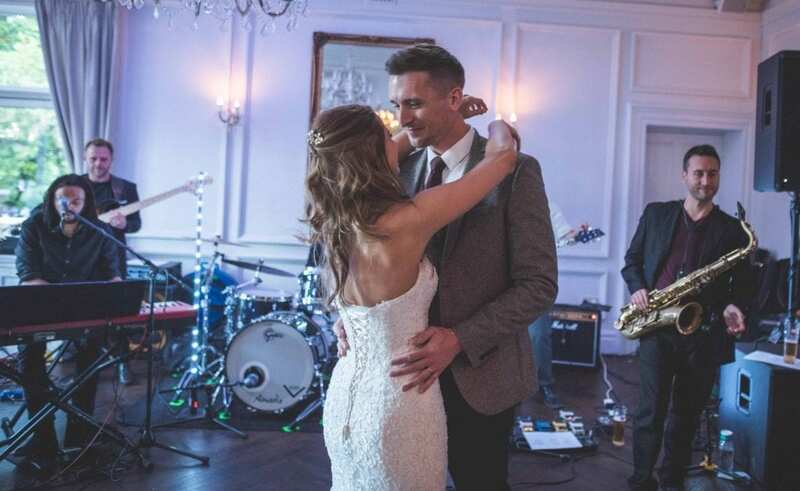 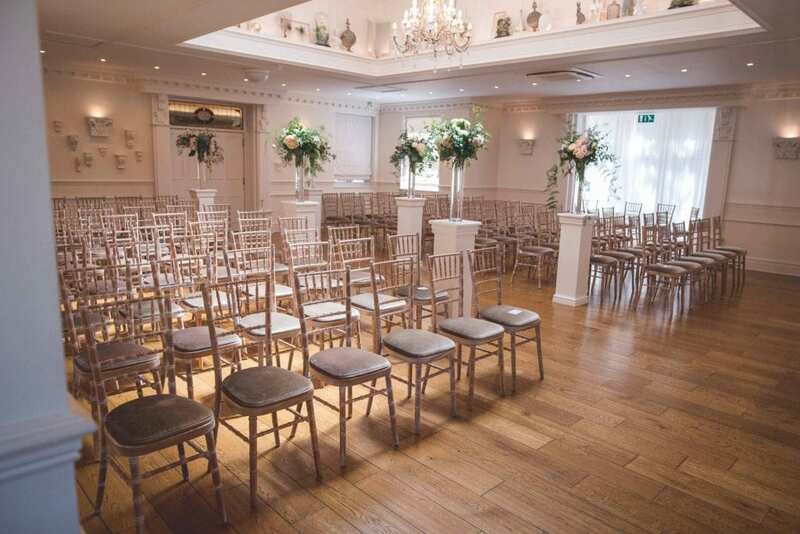 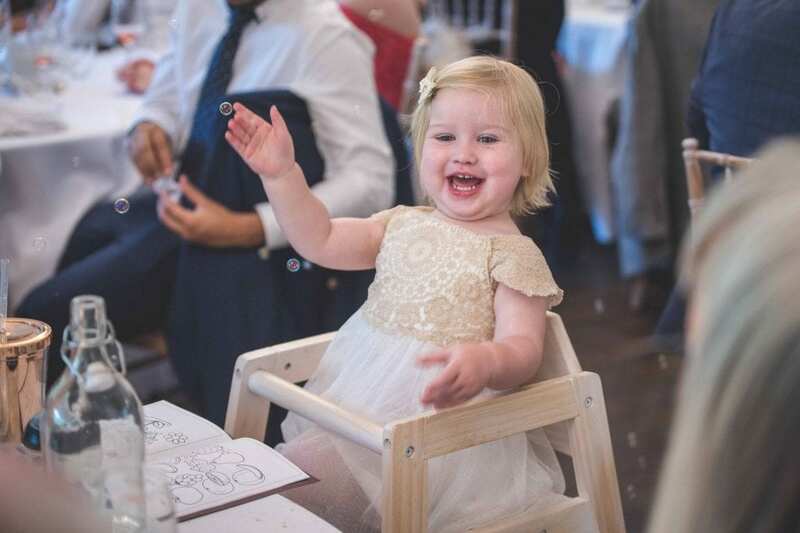 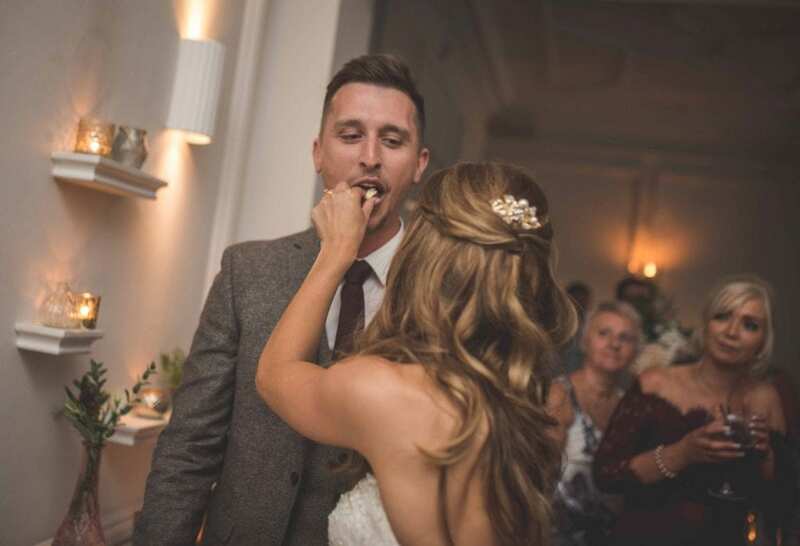 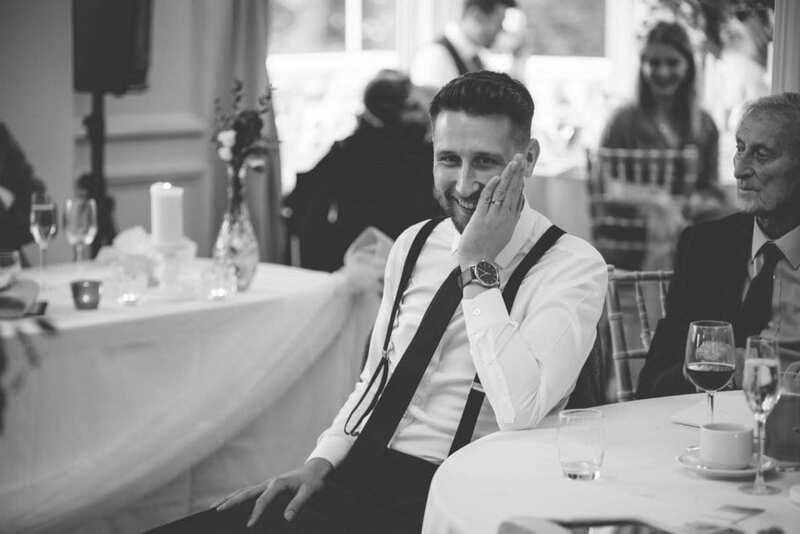 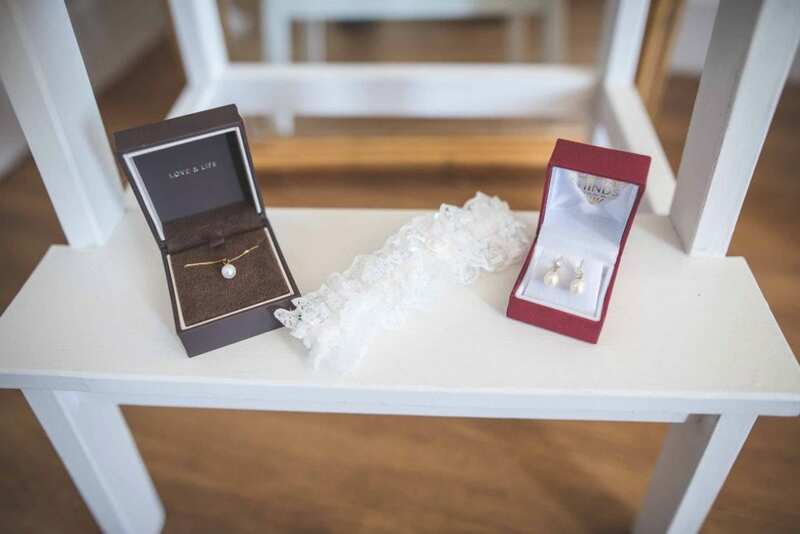 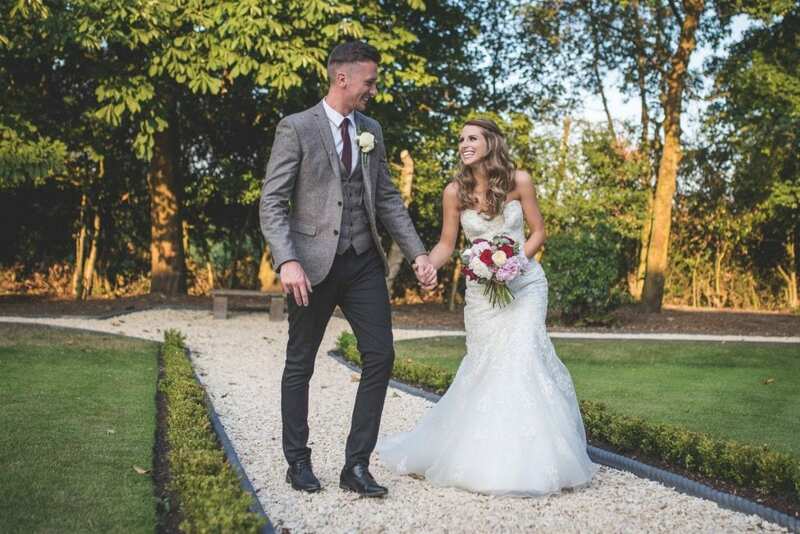 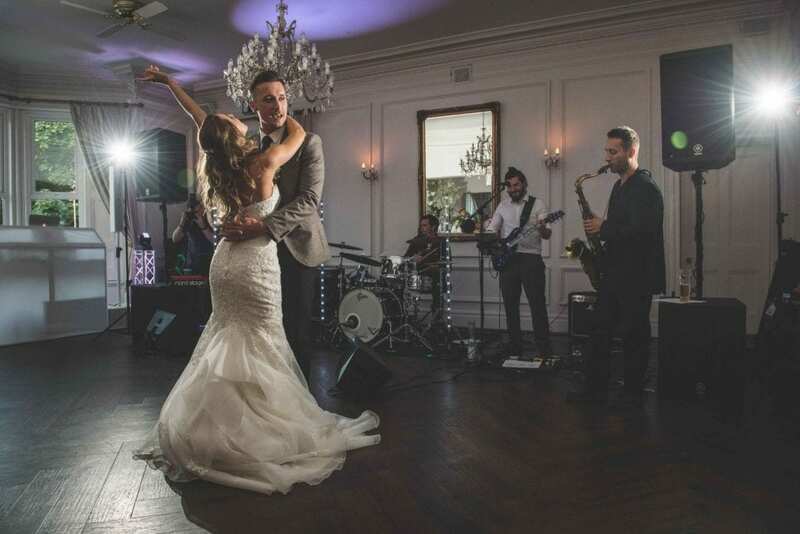 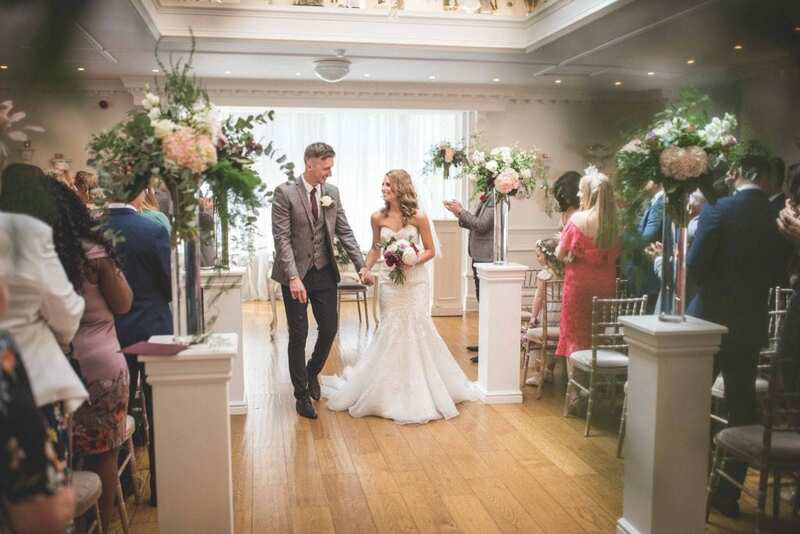 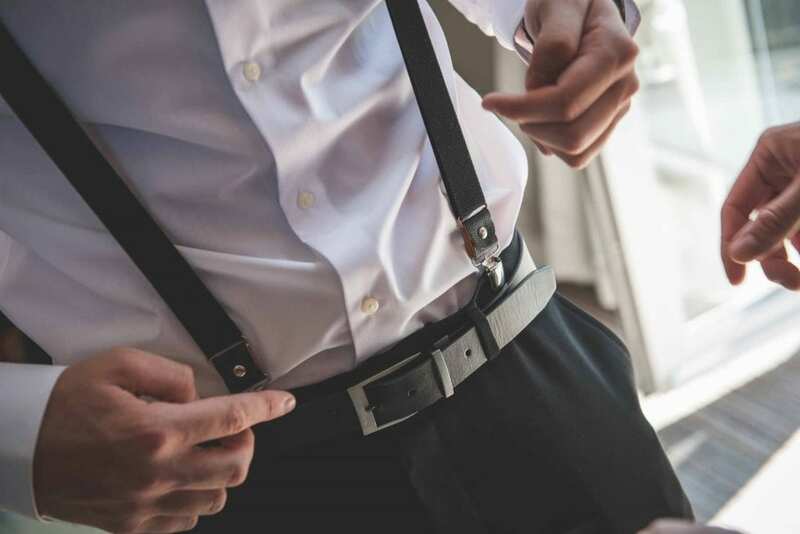 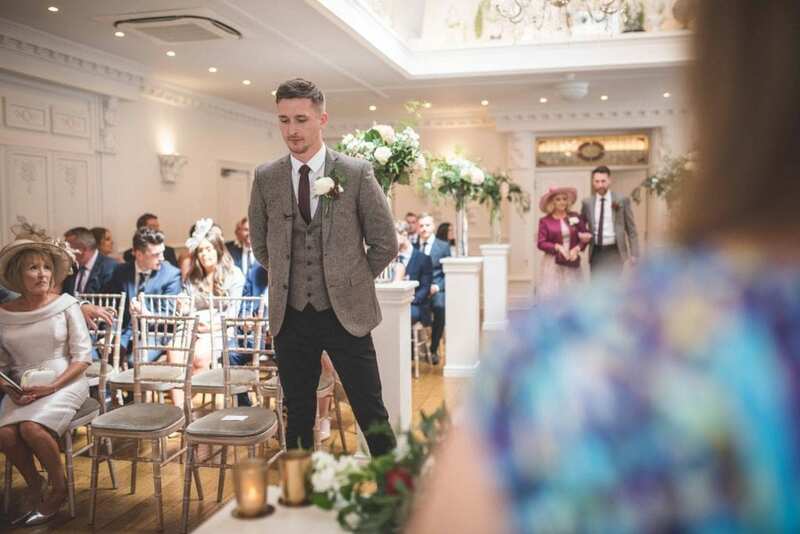 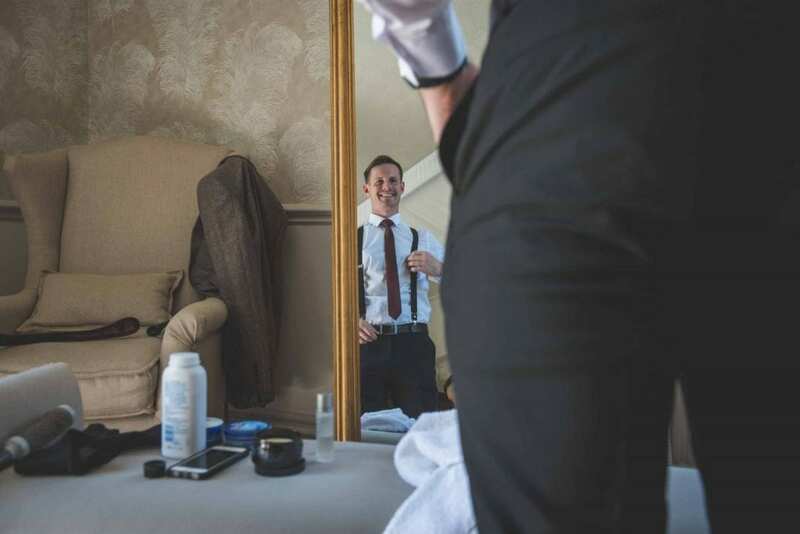 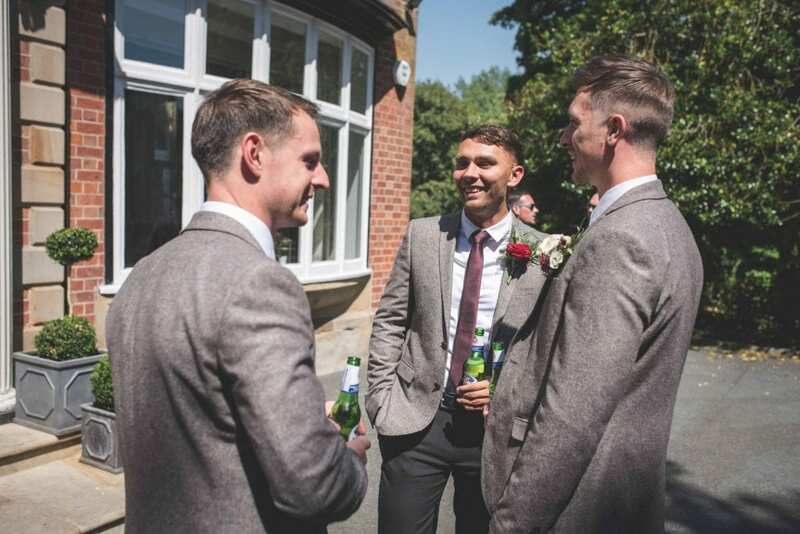 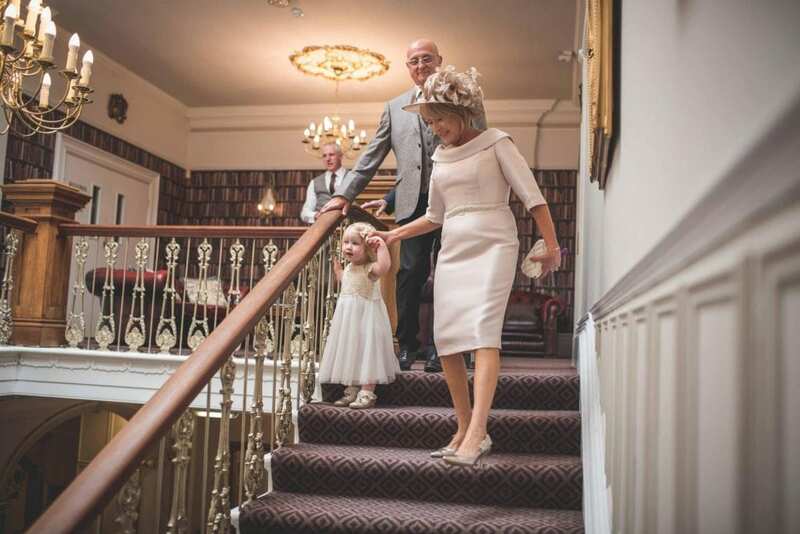 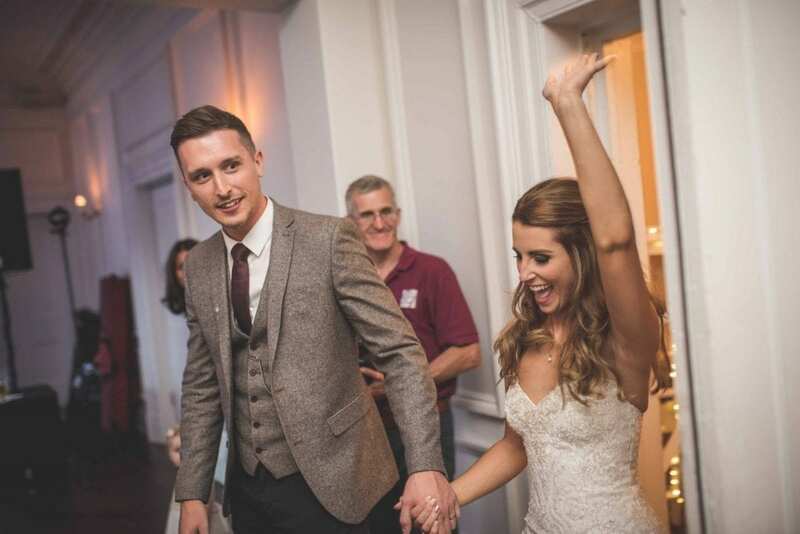 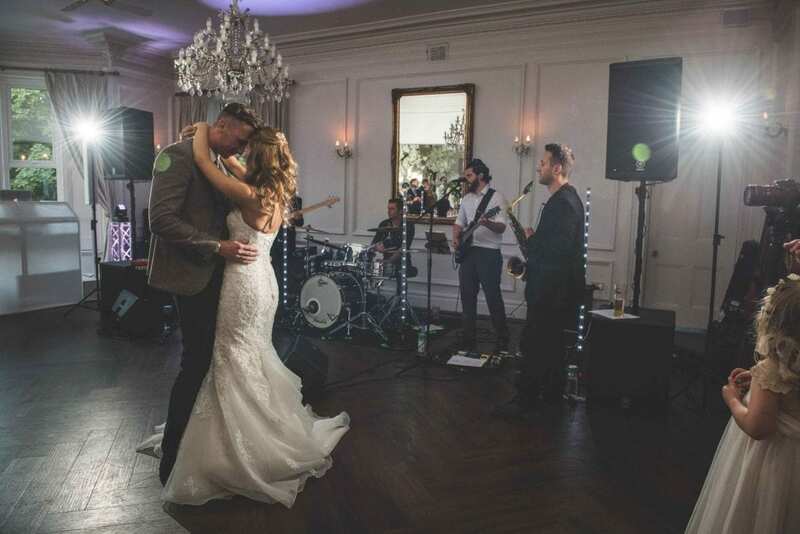 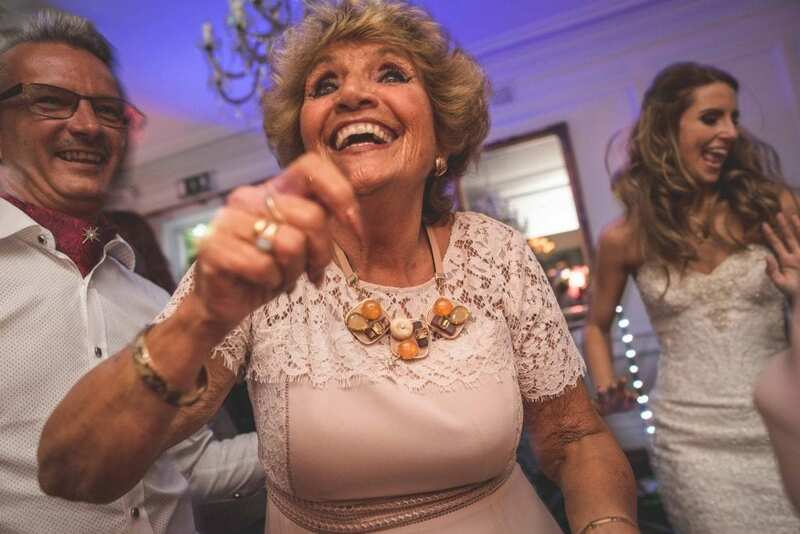 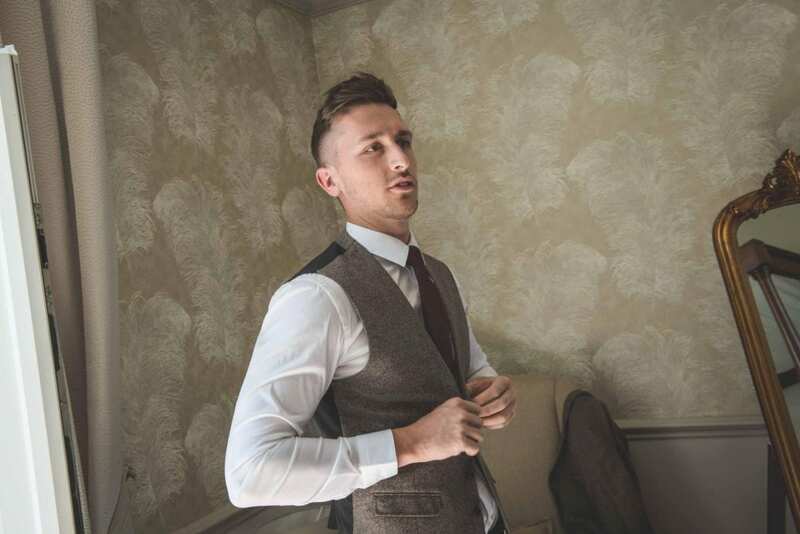 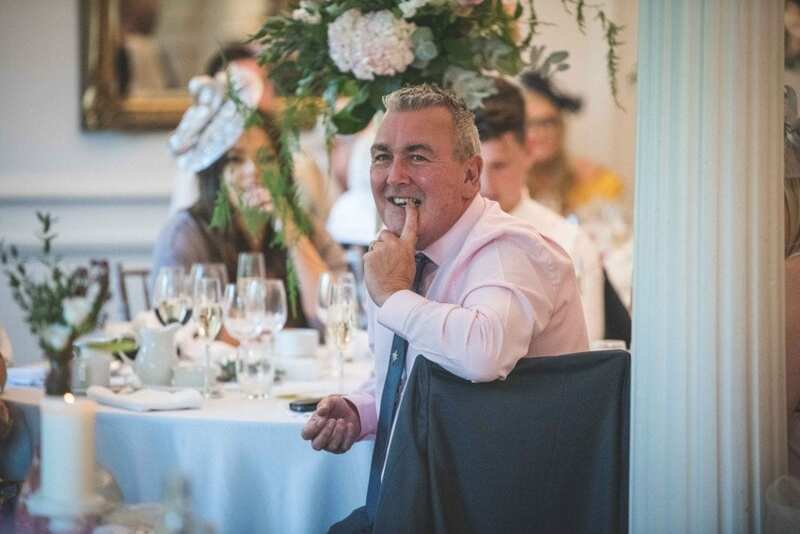 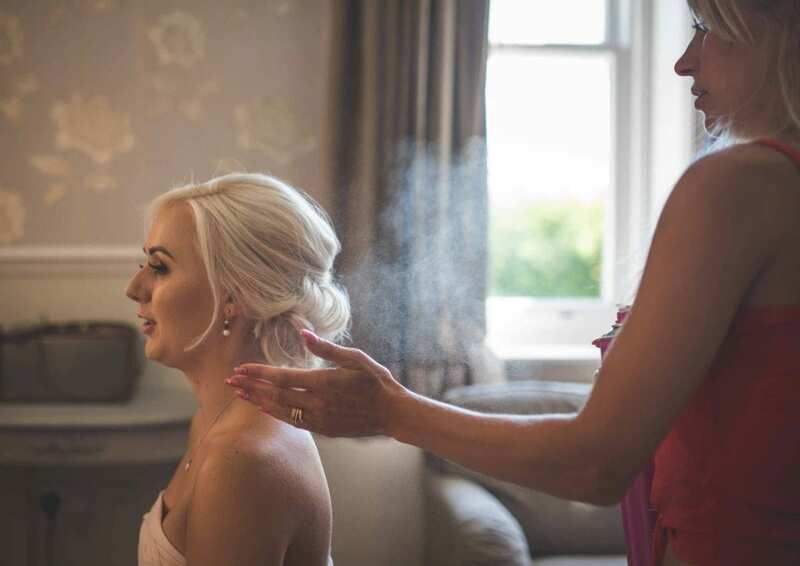 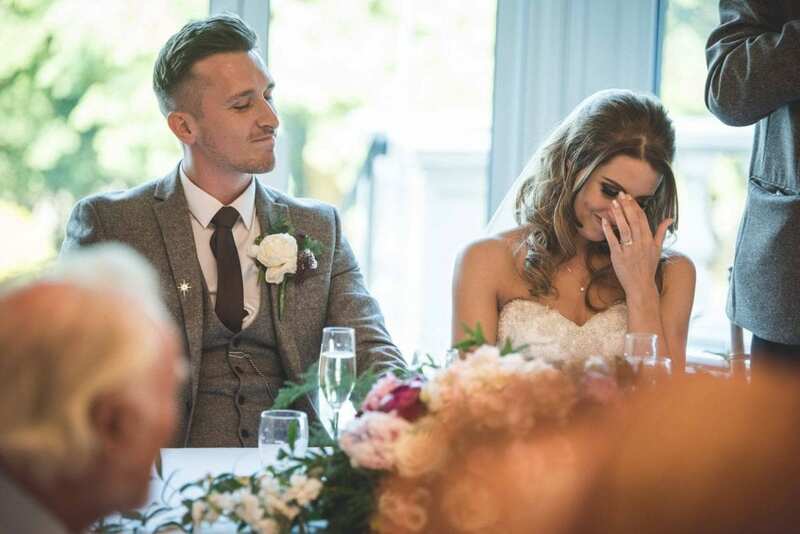 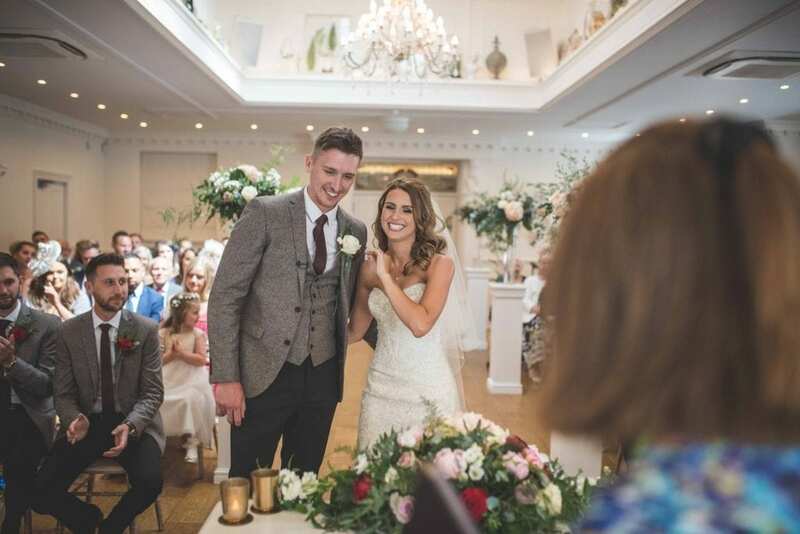 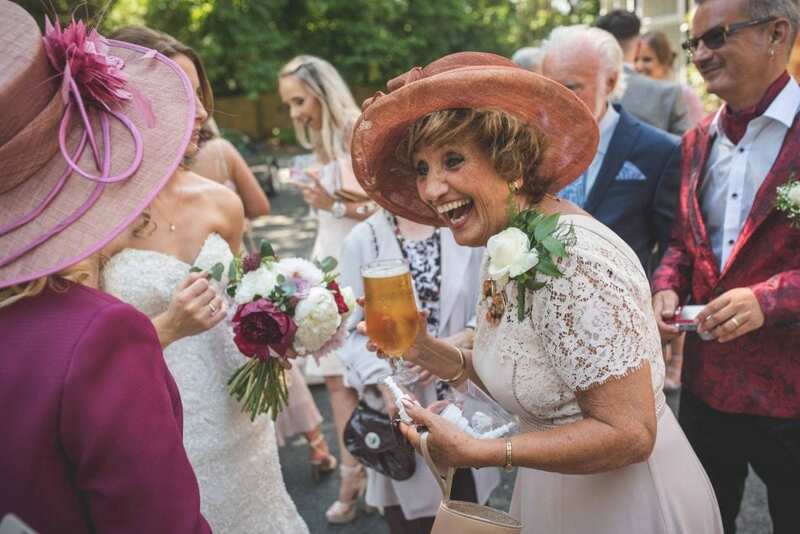 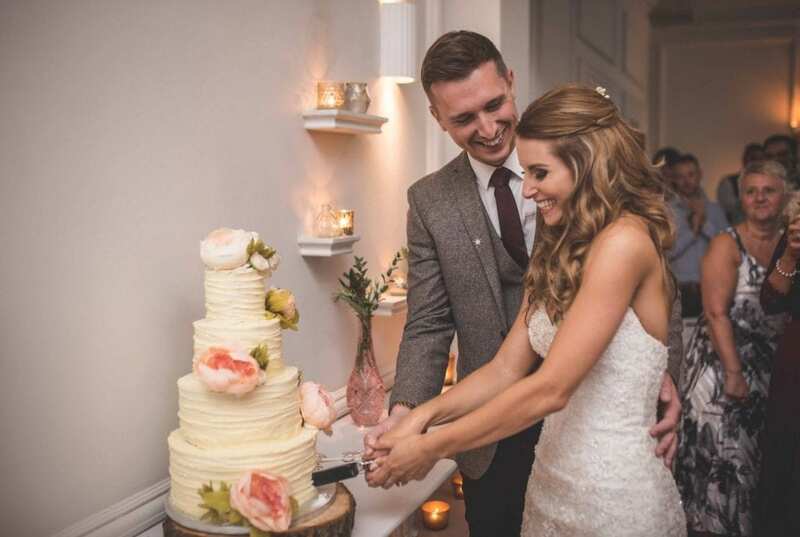 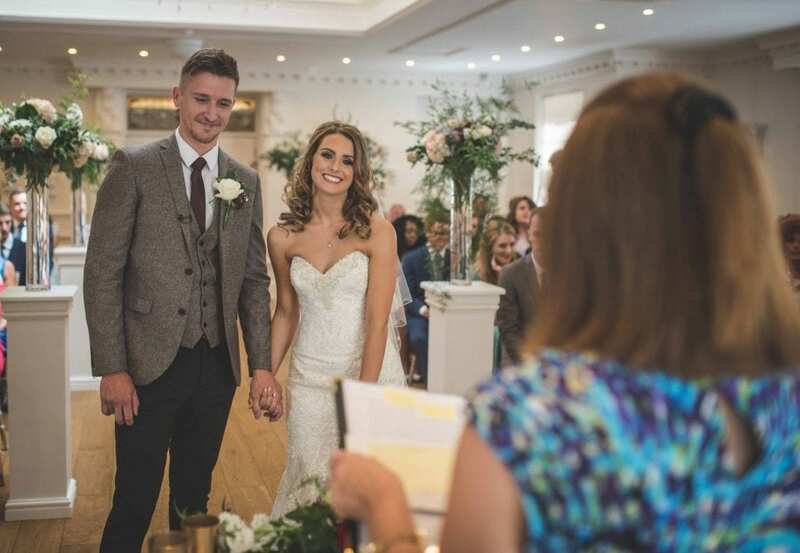 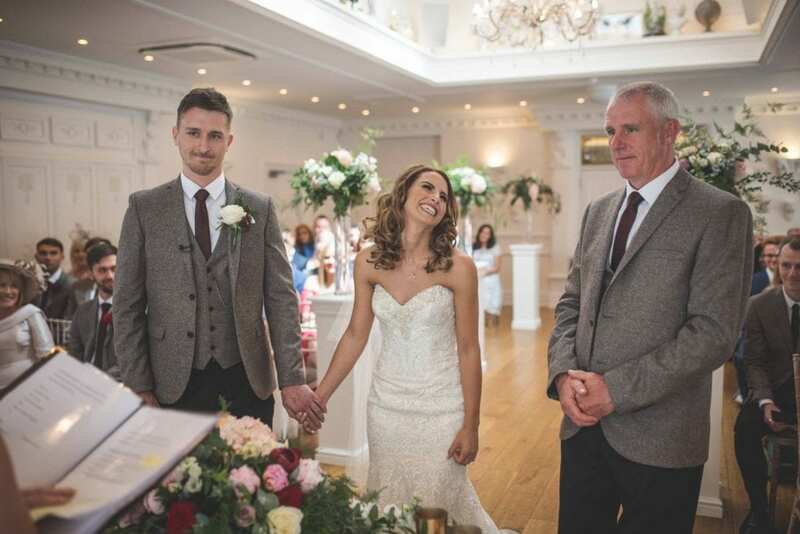 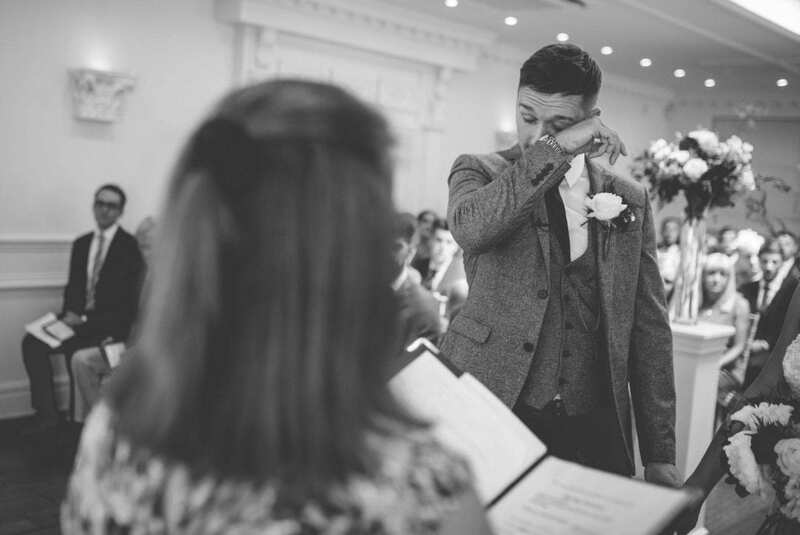 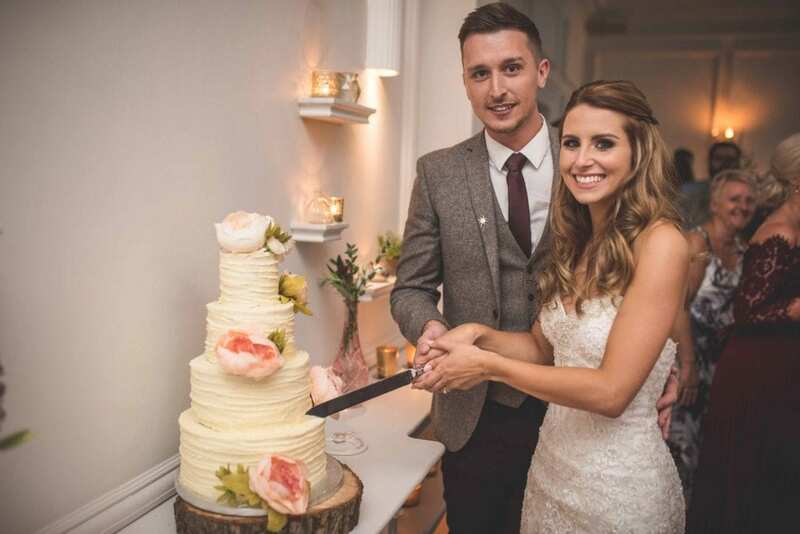 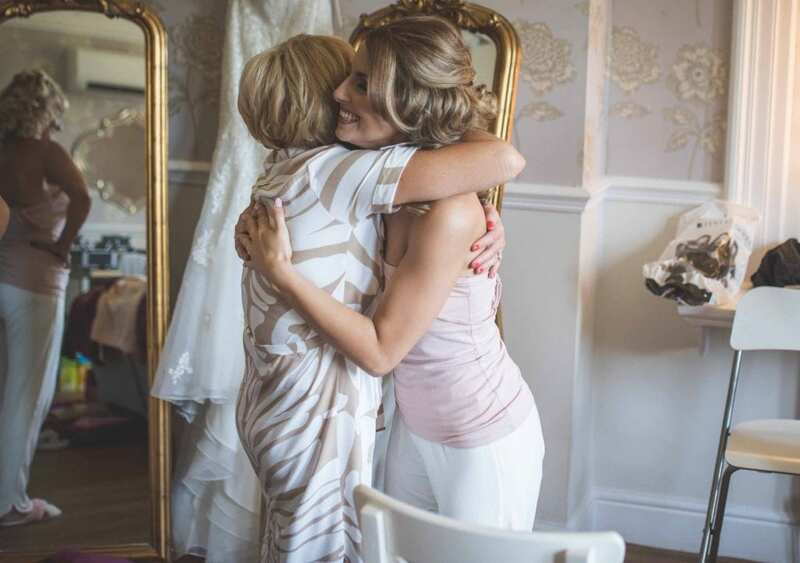 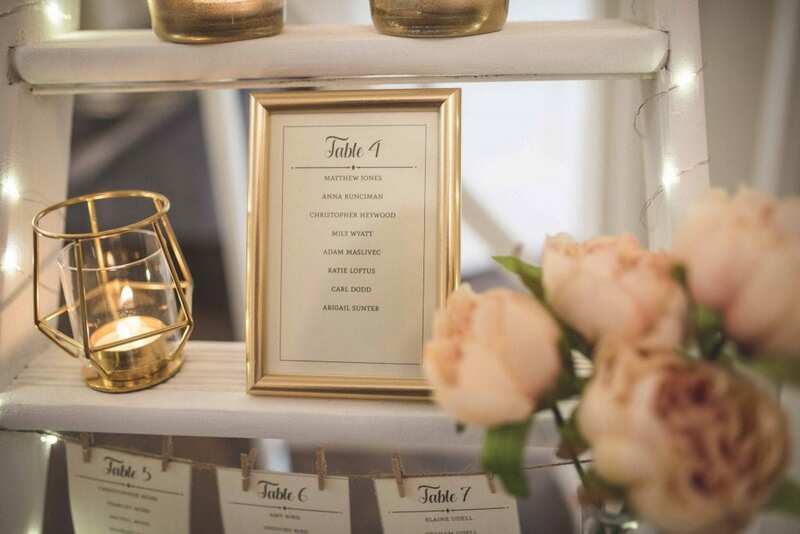 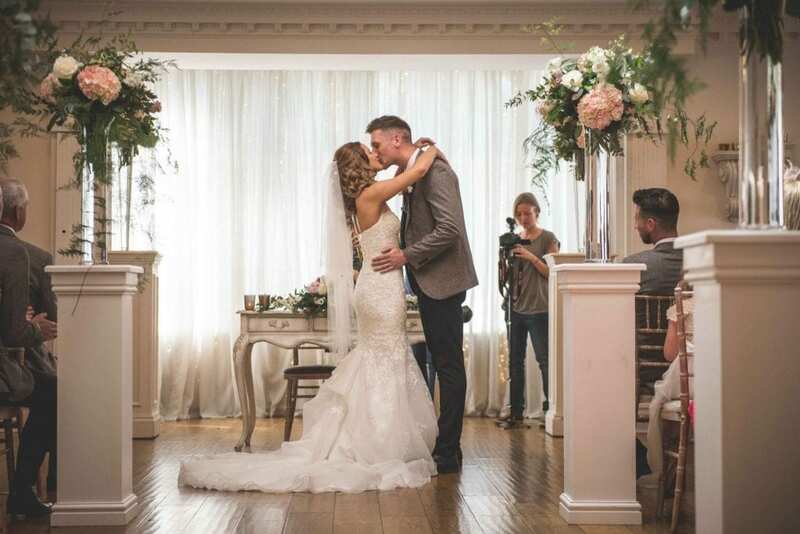 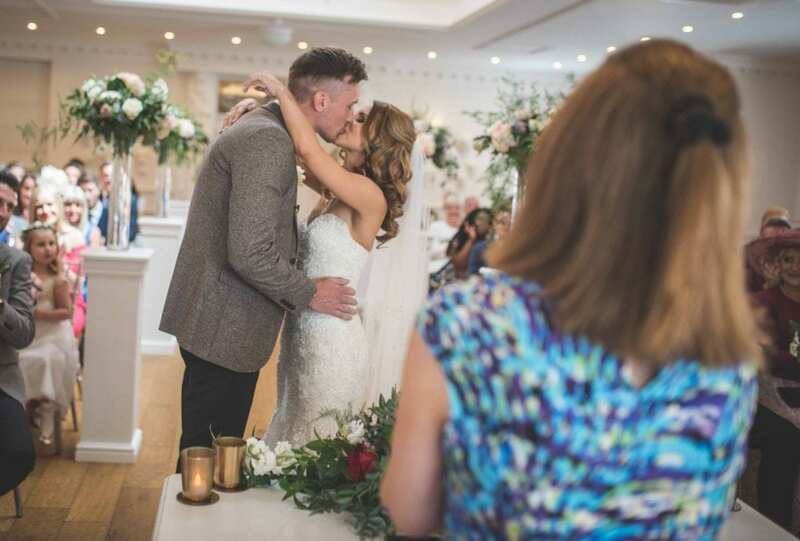 Ashfield House is a warm and welcoming, privately owned, exclusive wedding venue in Standish; bordering Lancashire, Greater Manchester and Merseyside. 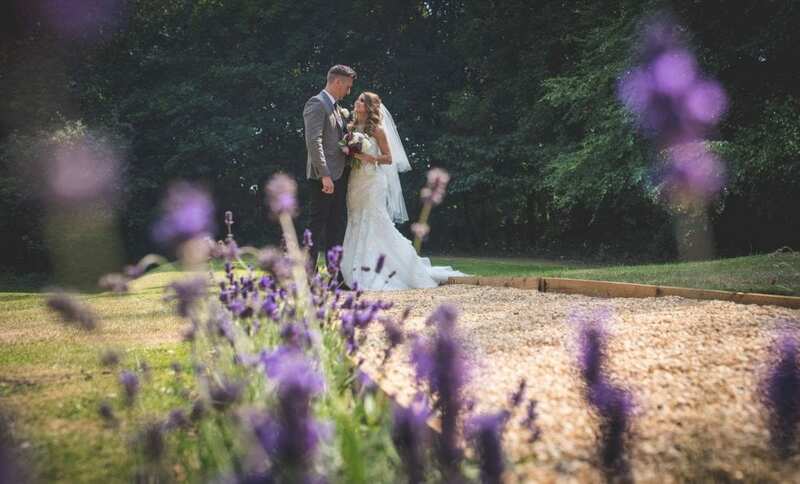 The day was stunning sunshine a perfect setting for the soon to be bride and groom. 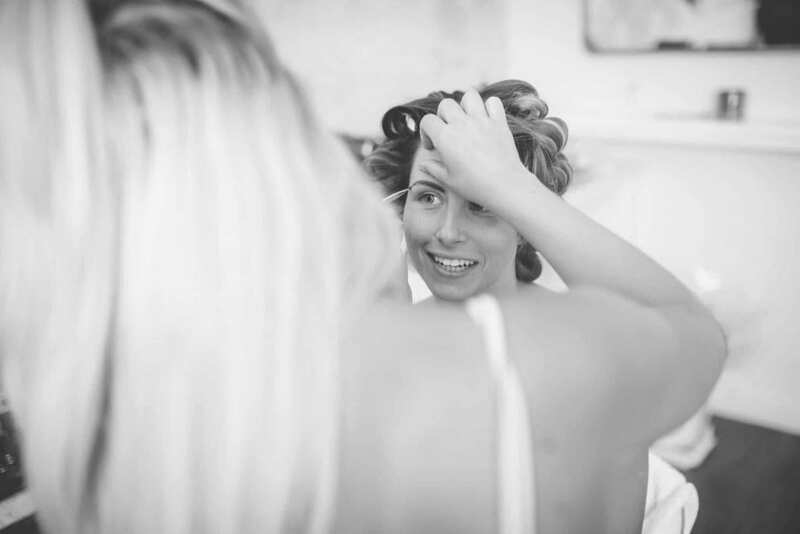 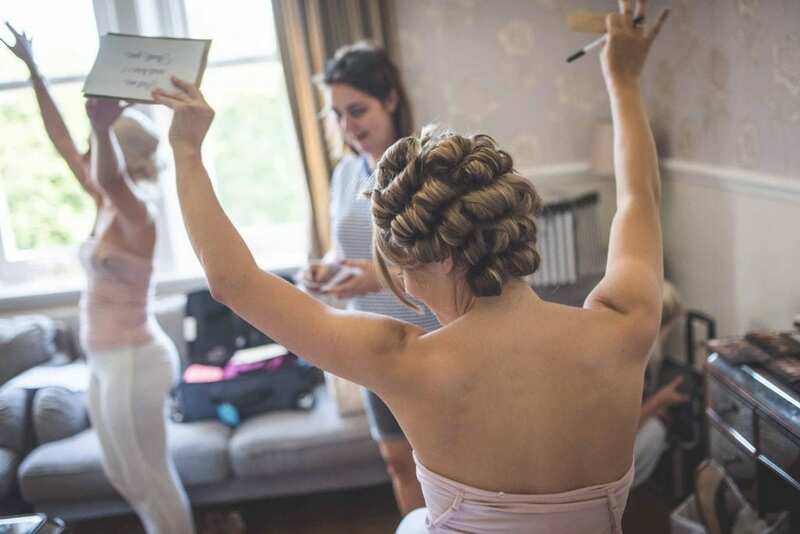 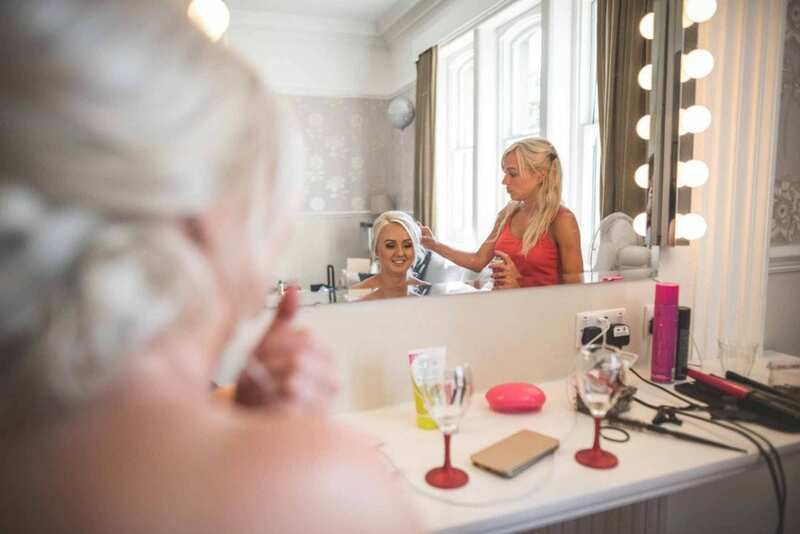 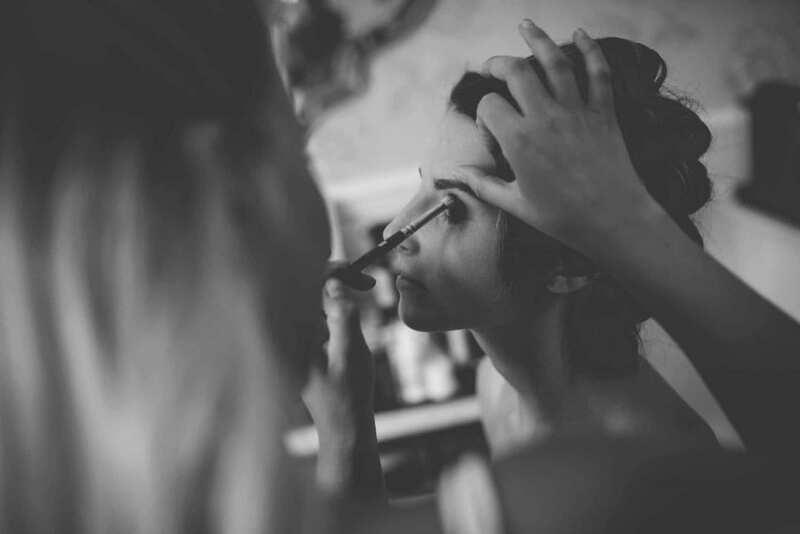 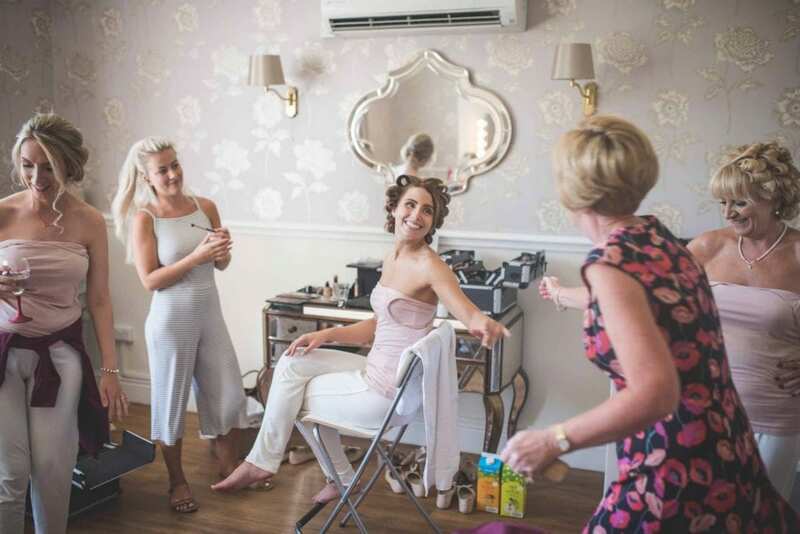 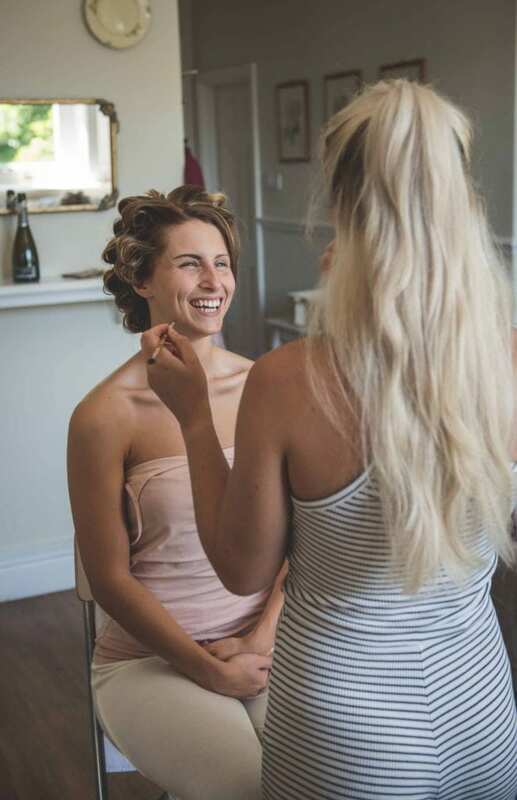 Keira and bridal squad got ready in the The Sitting Room which was stunning full of natural light and mirrors, a photographers dream. 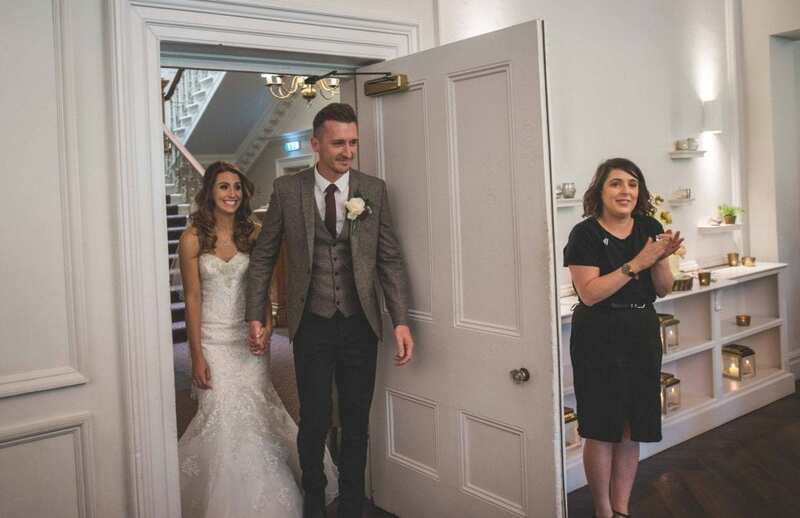 Before we knew it, ceremony time arrived! 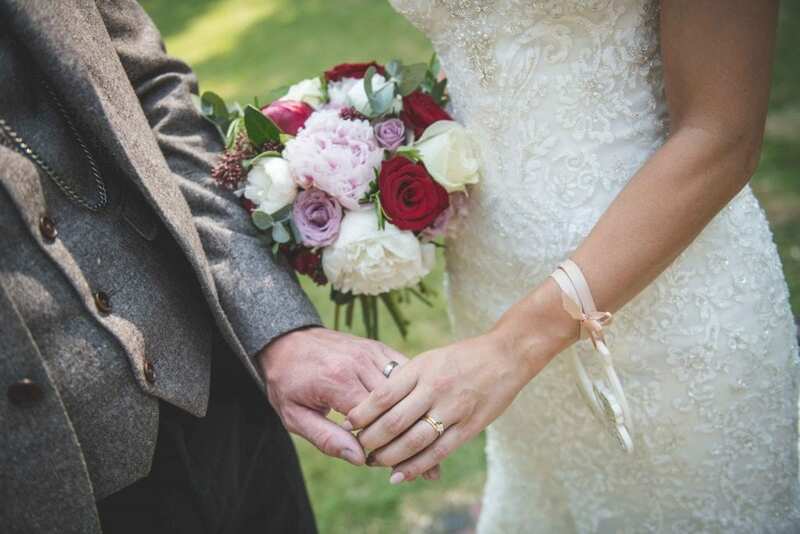 The ceremony went perfectly, they exchanged their vows and walked back down the aisle hand in hand as husband and wife. 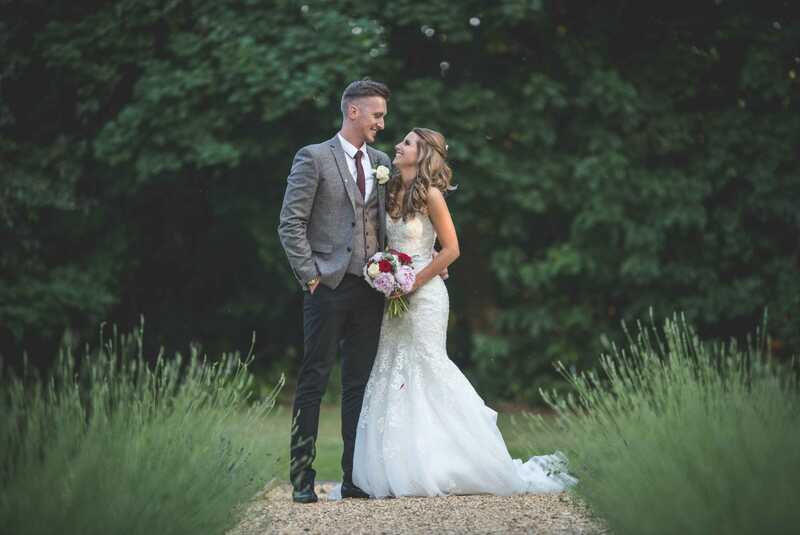 Before speeches and breakfast commenced we did a few little photos of the newly wed out on the gardens. 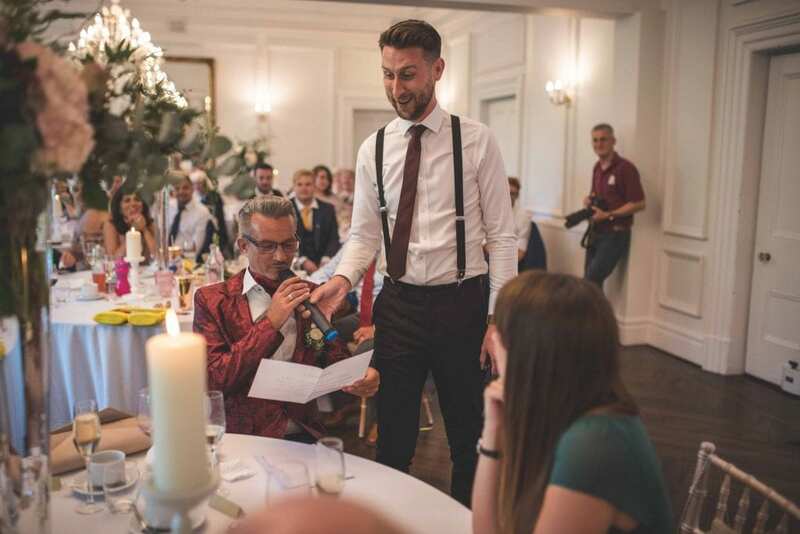 Later came the wedding breakfast topped off with heartfelt speeches.